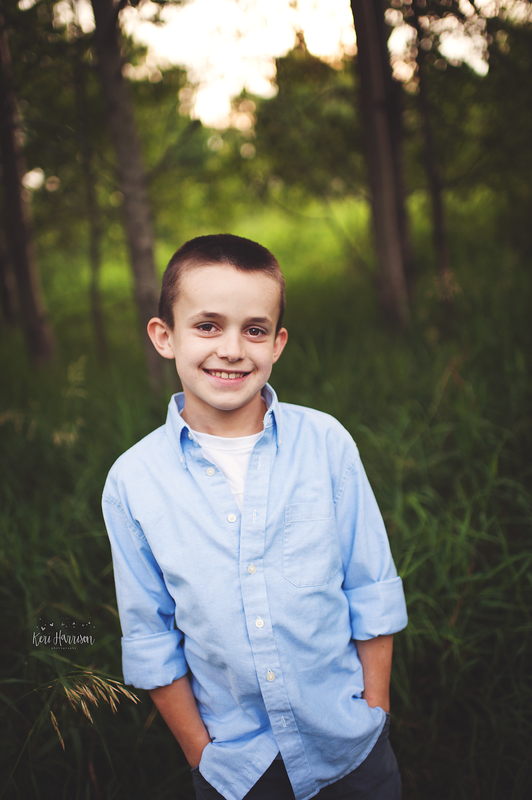 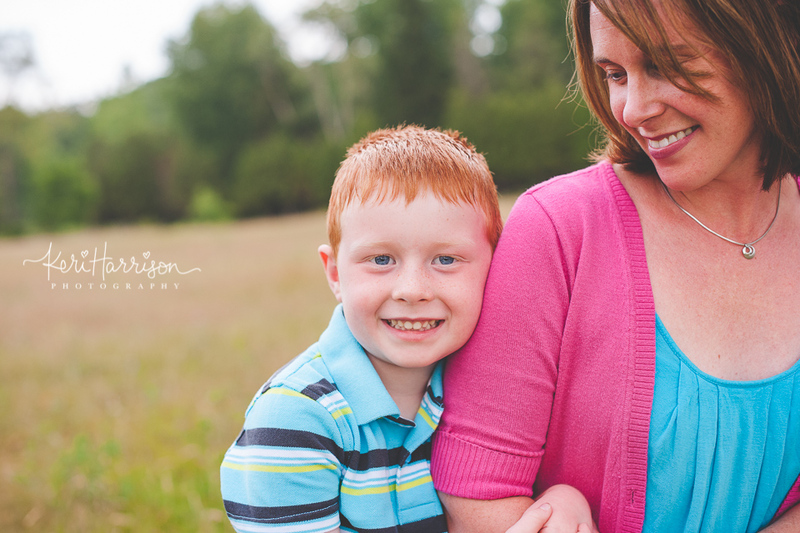 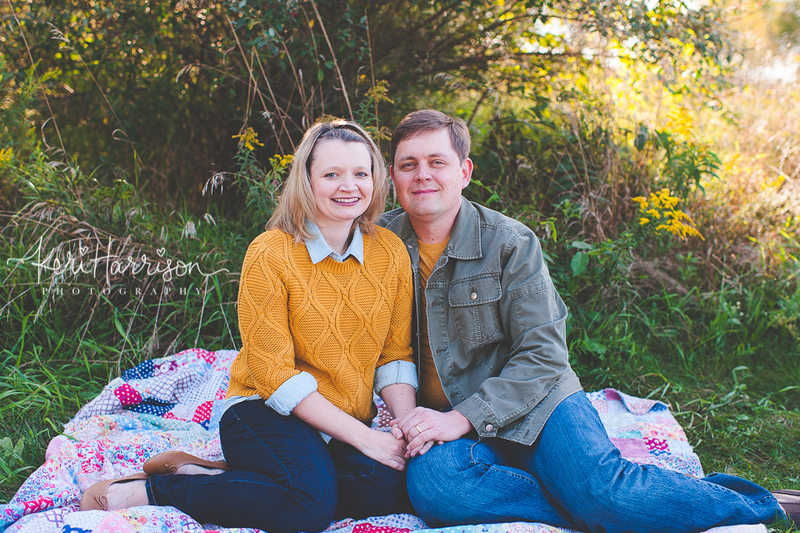 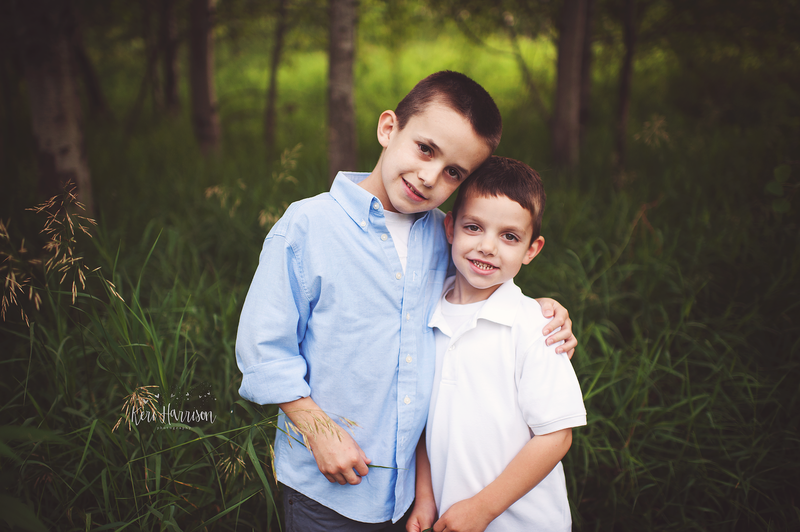 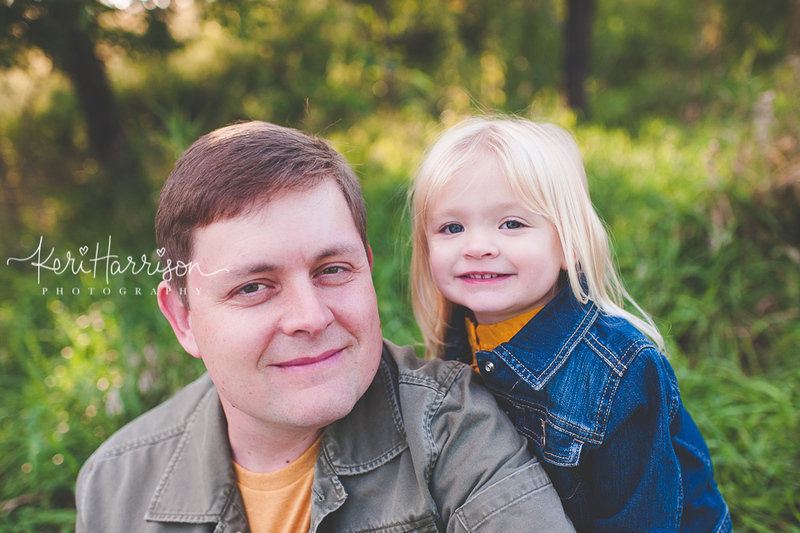 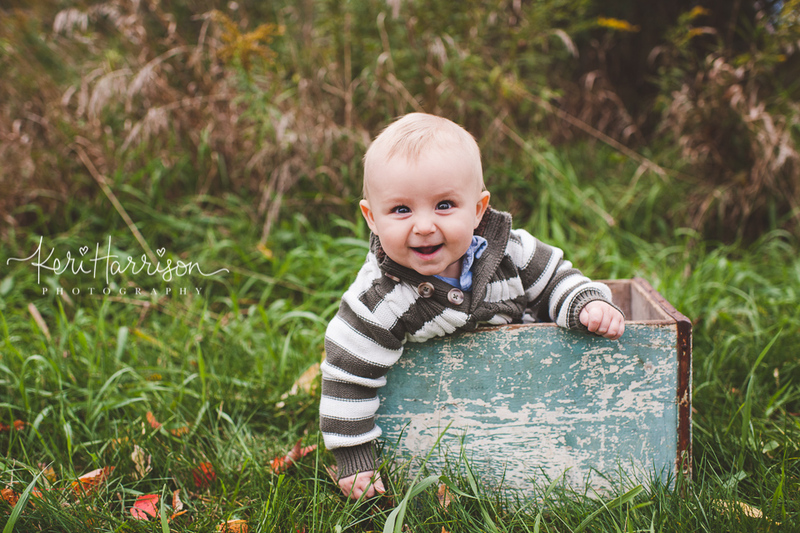 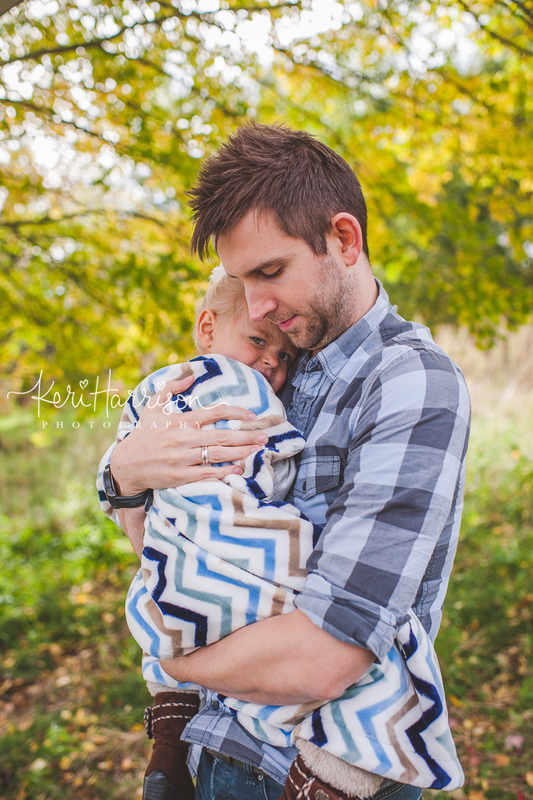 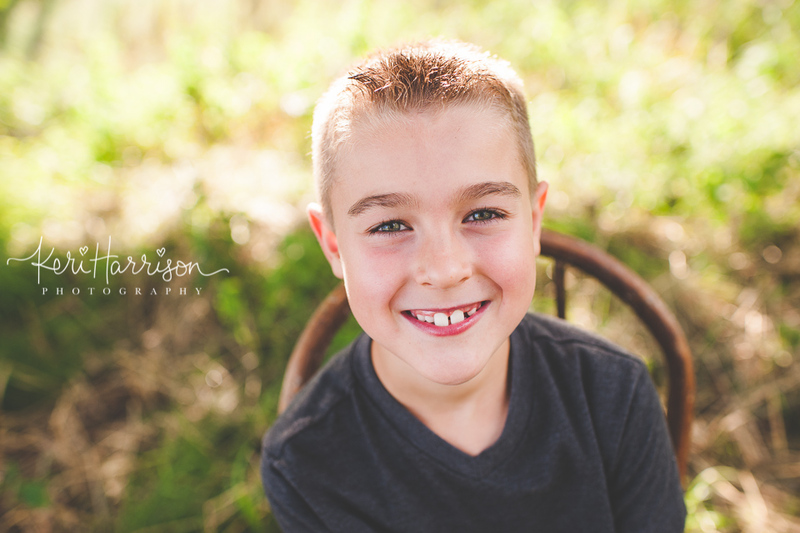 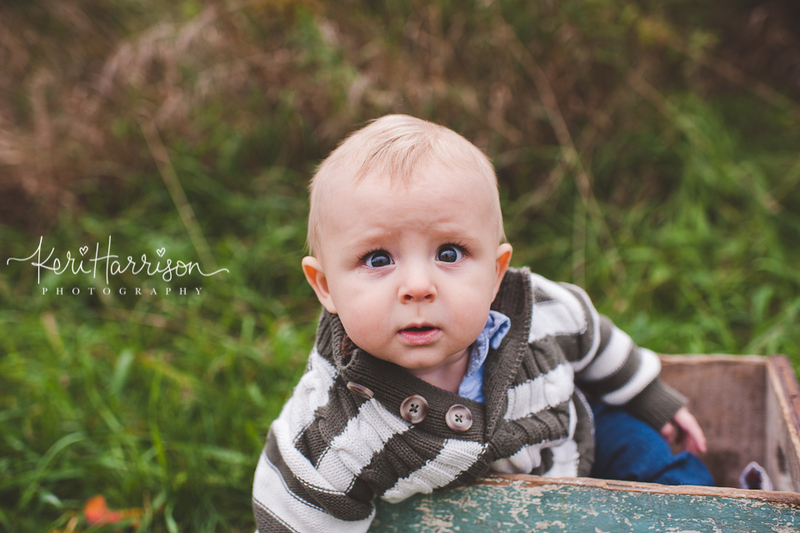 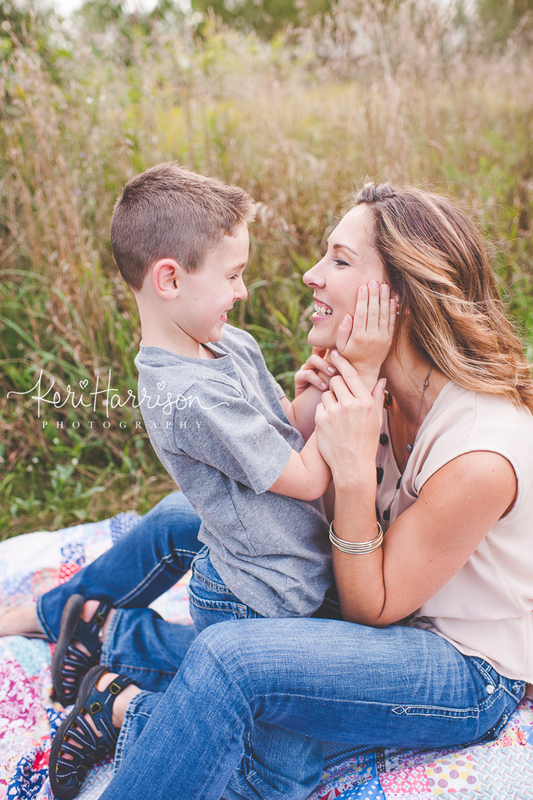 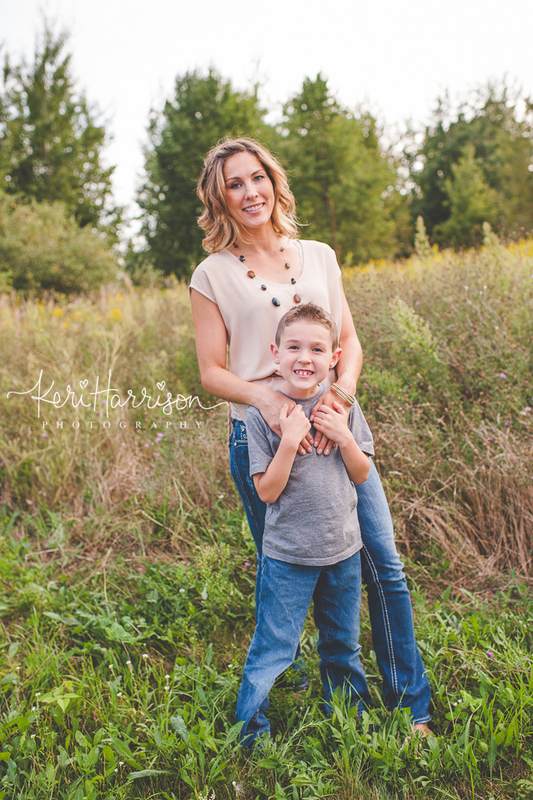 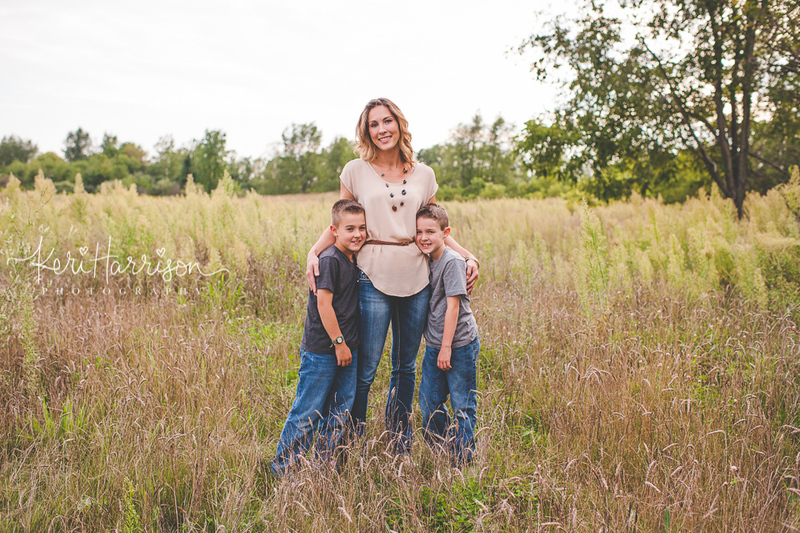 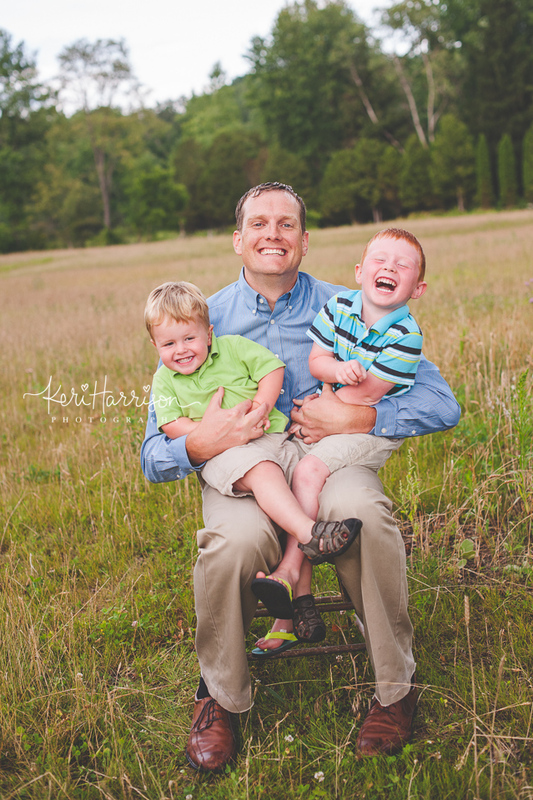 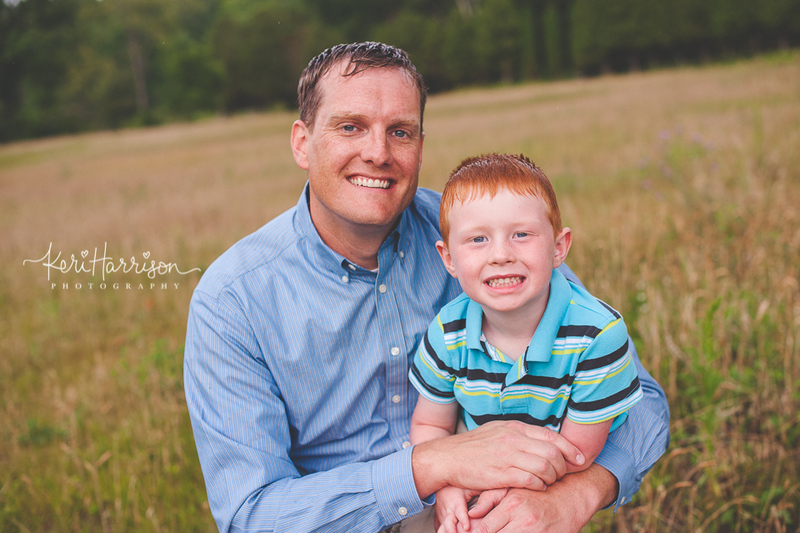 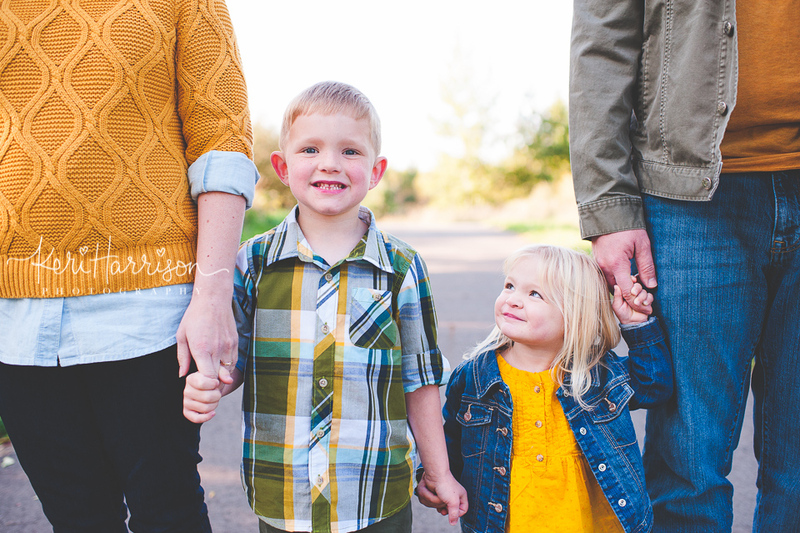 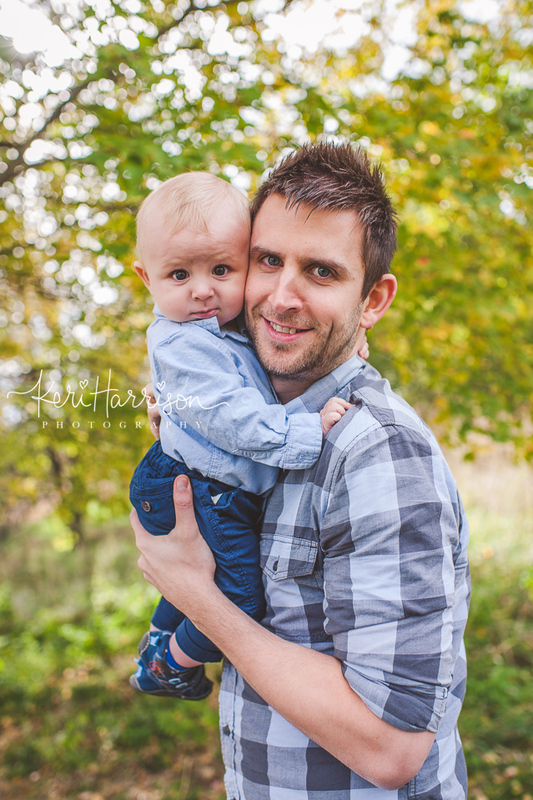 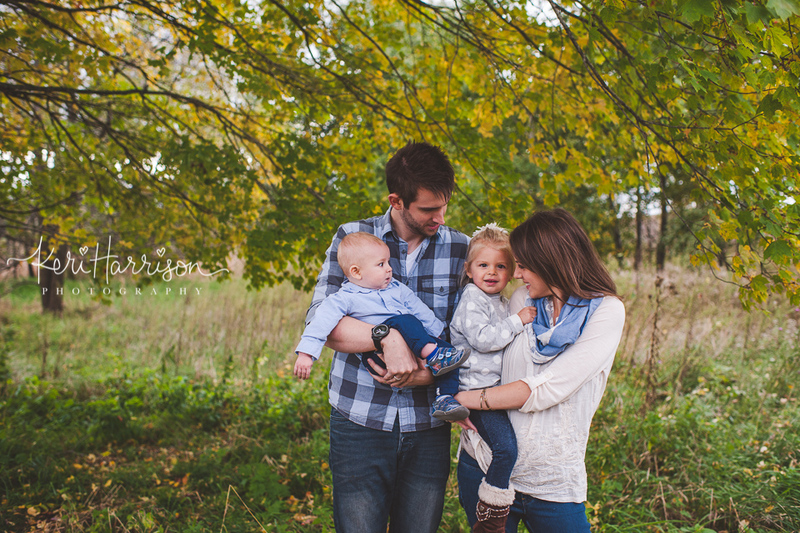 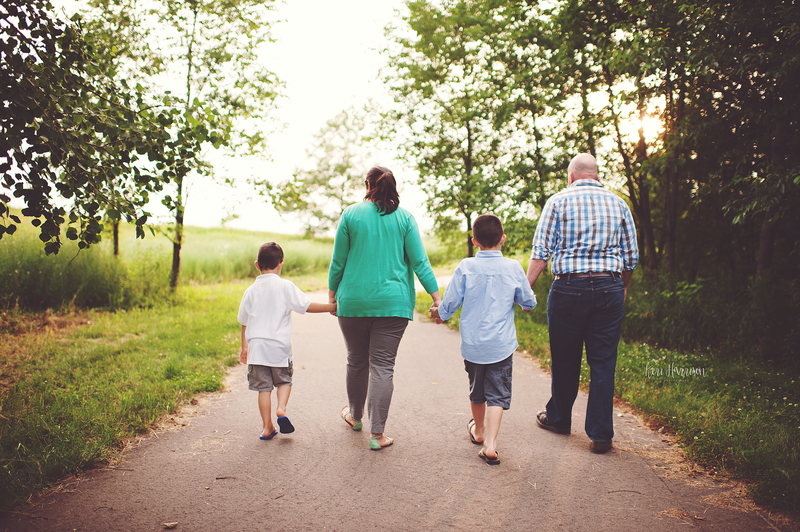 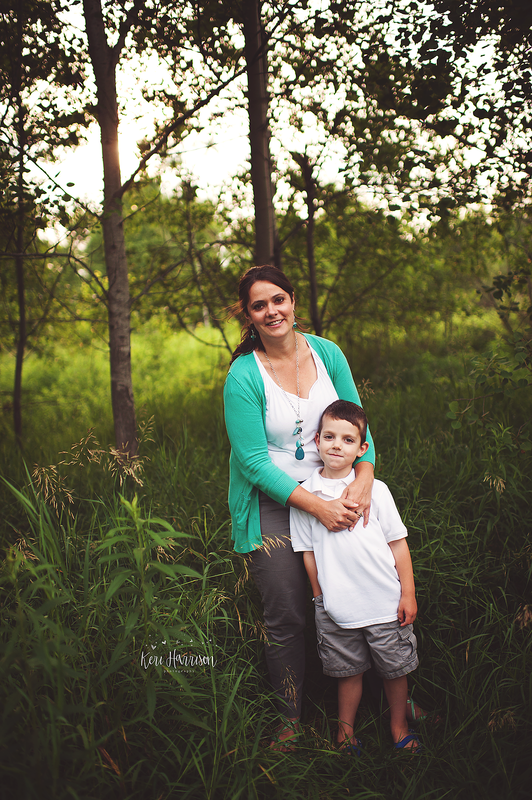 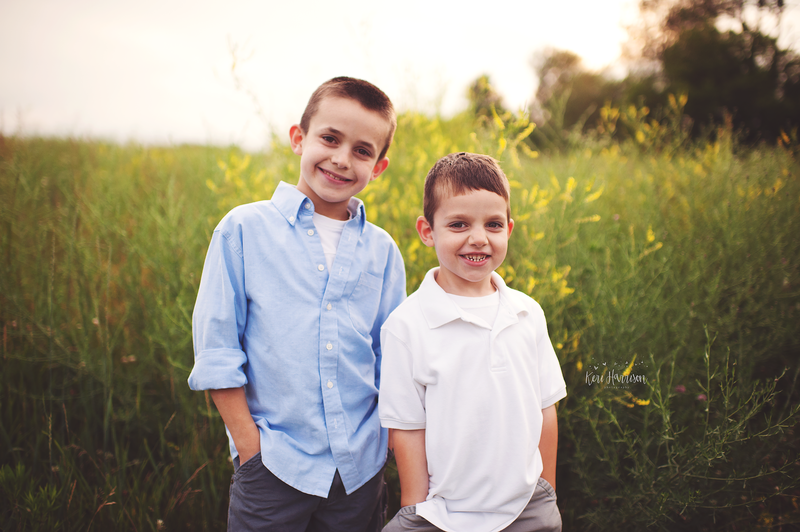 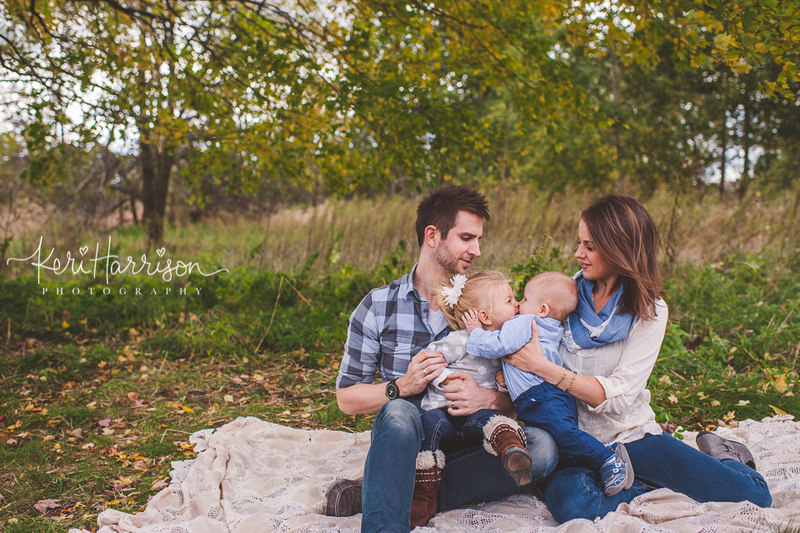 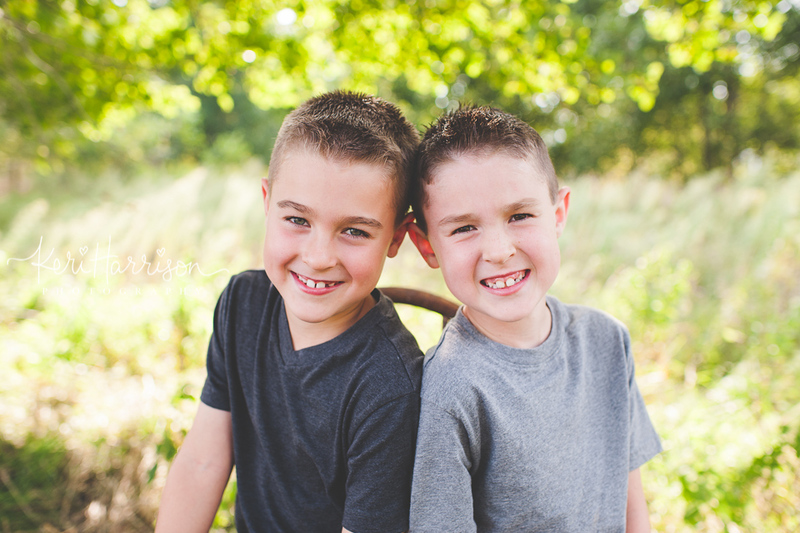 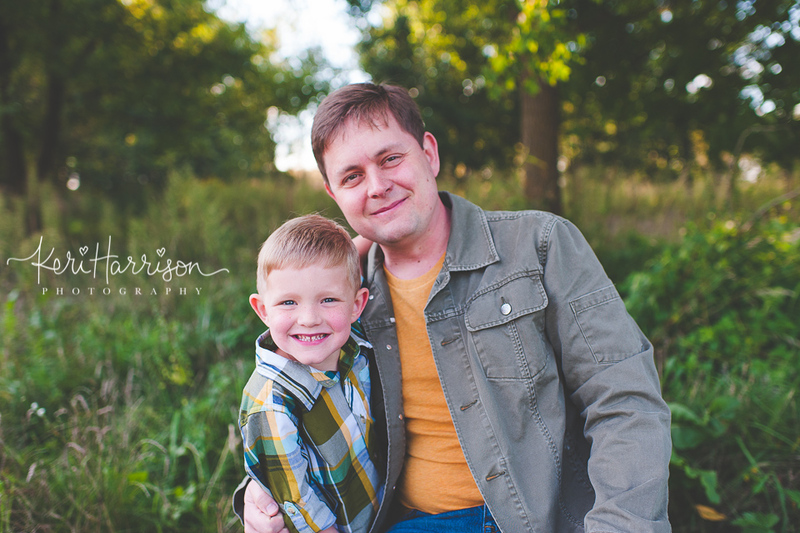 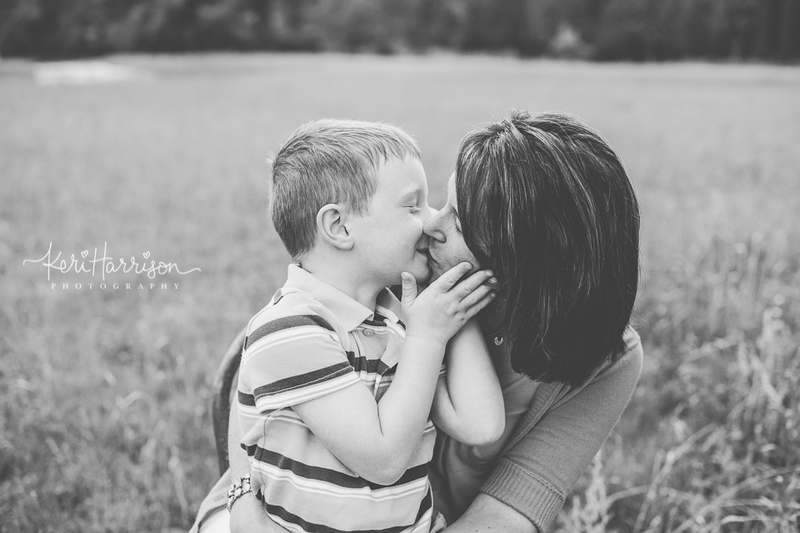 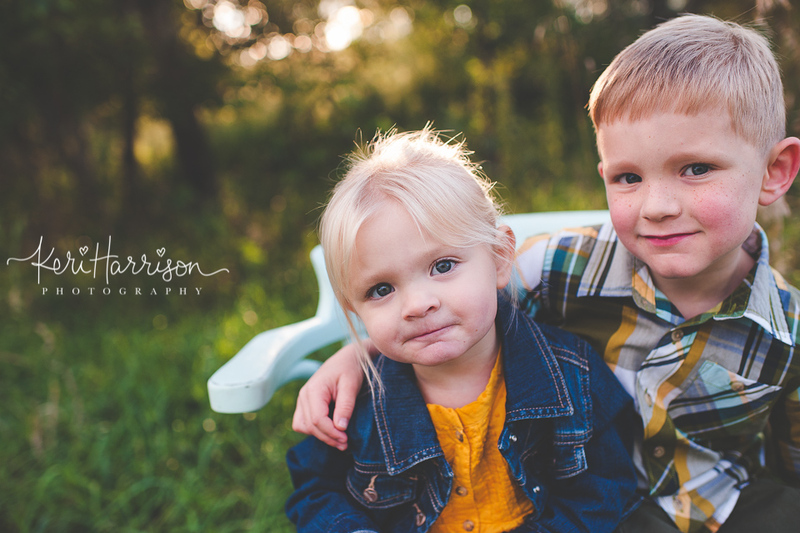 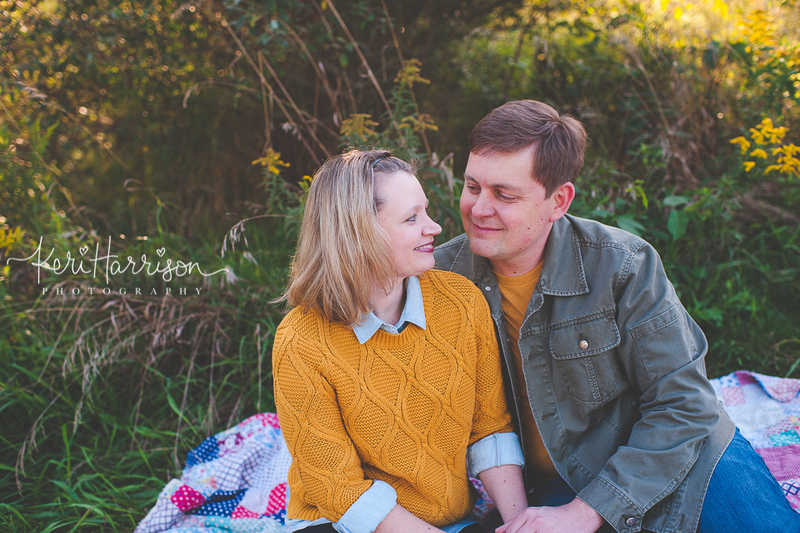 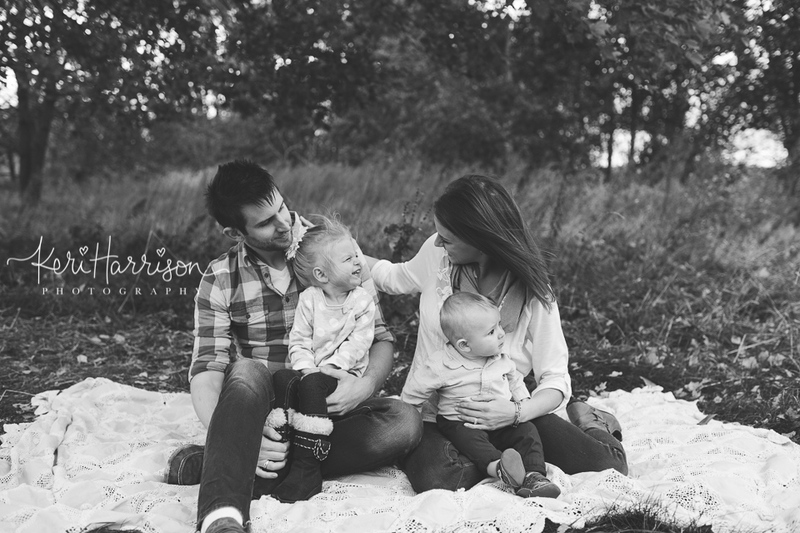 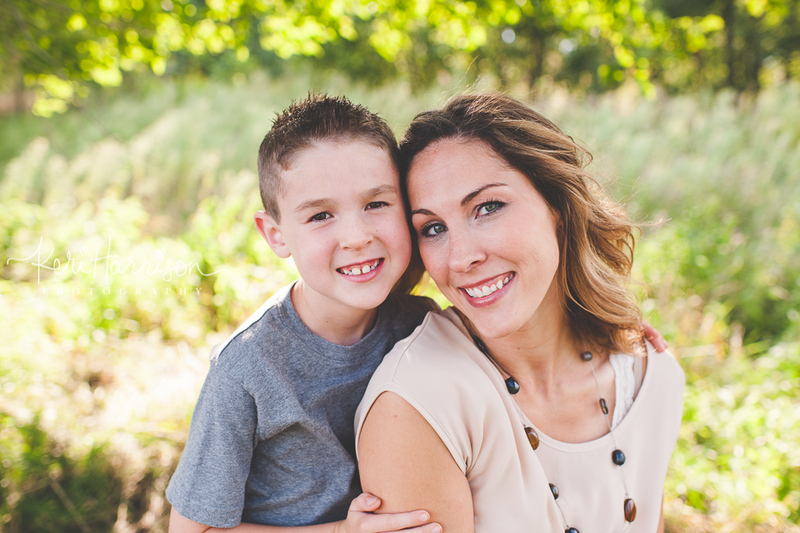 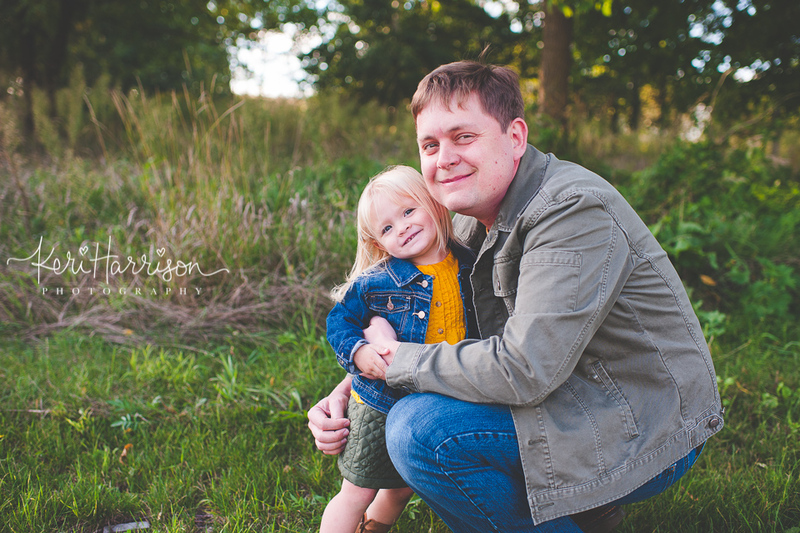 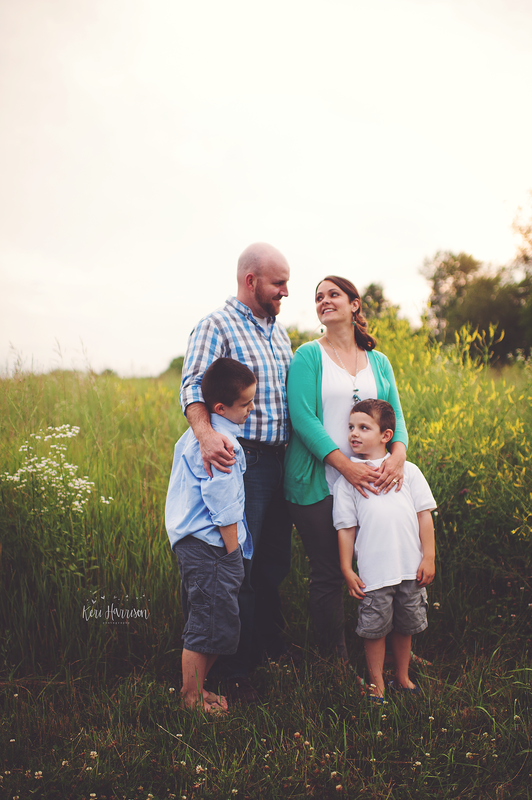 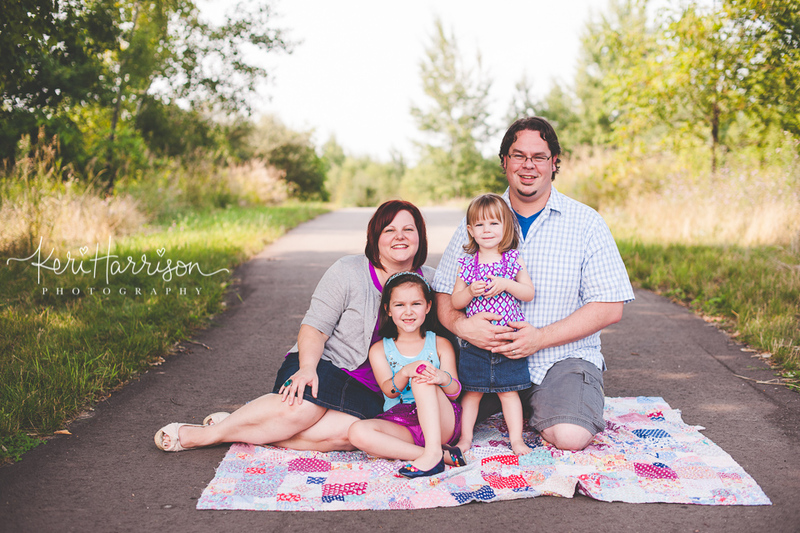 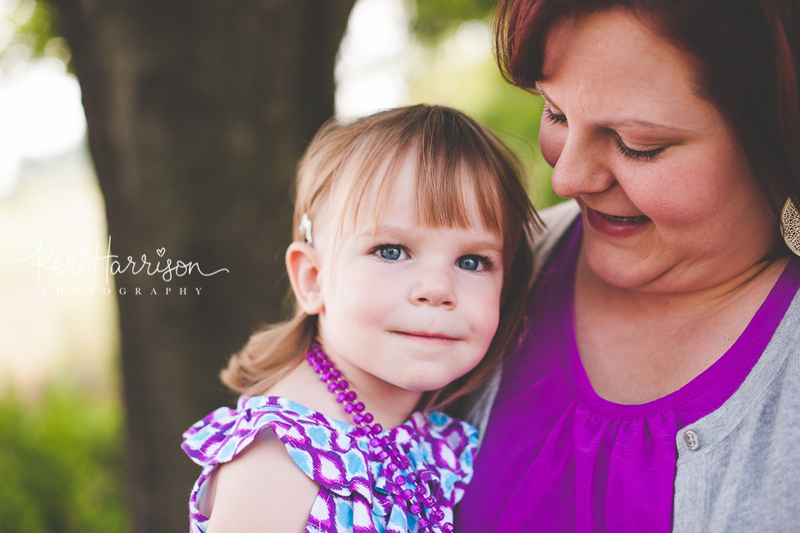 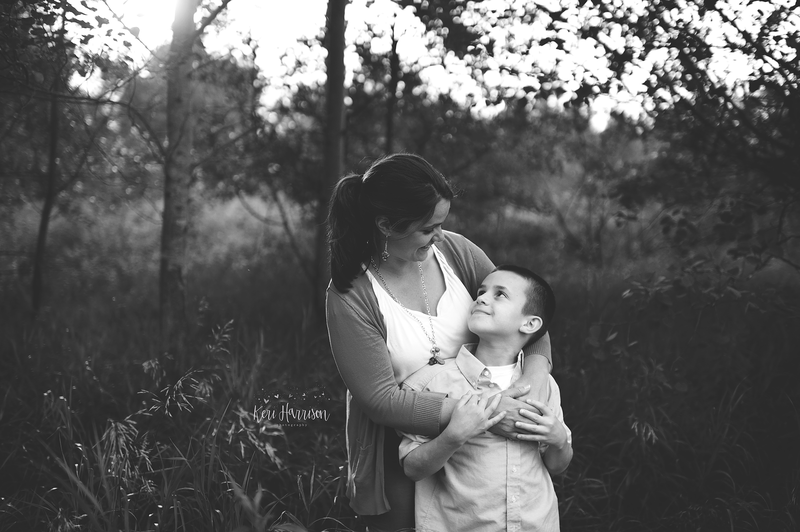 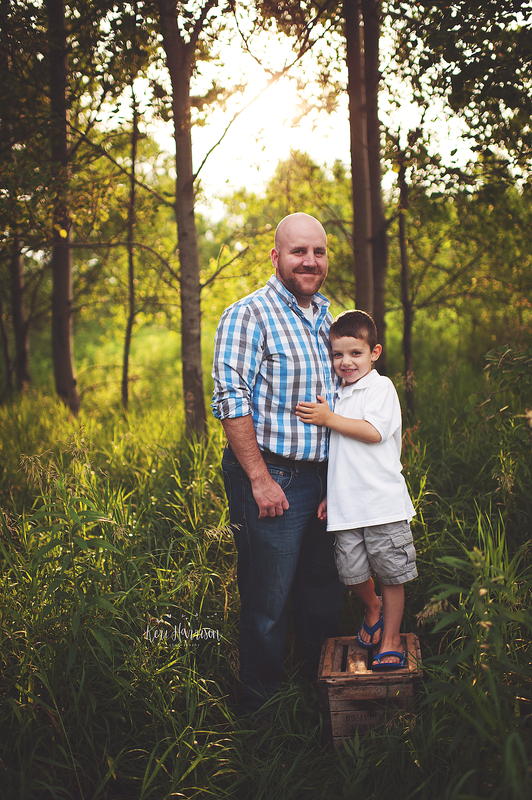 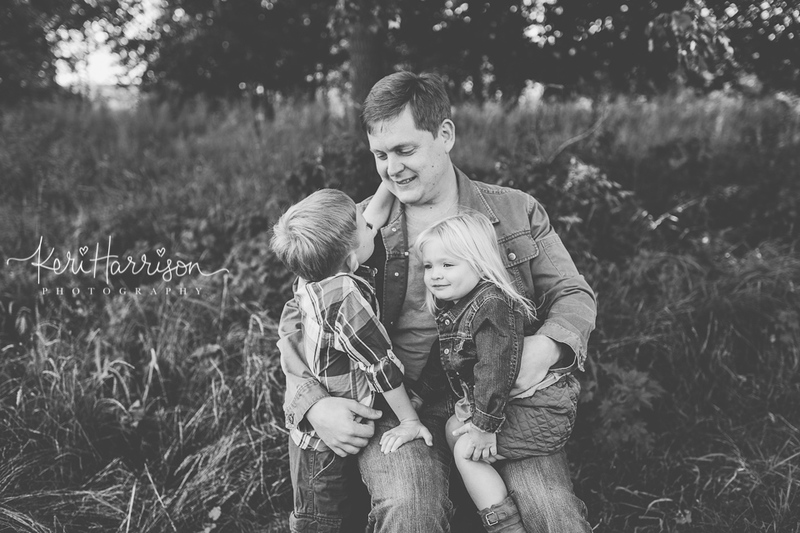 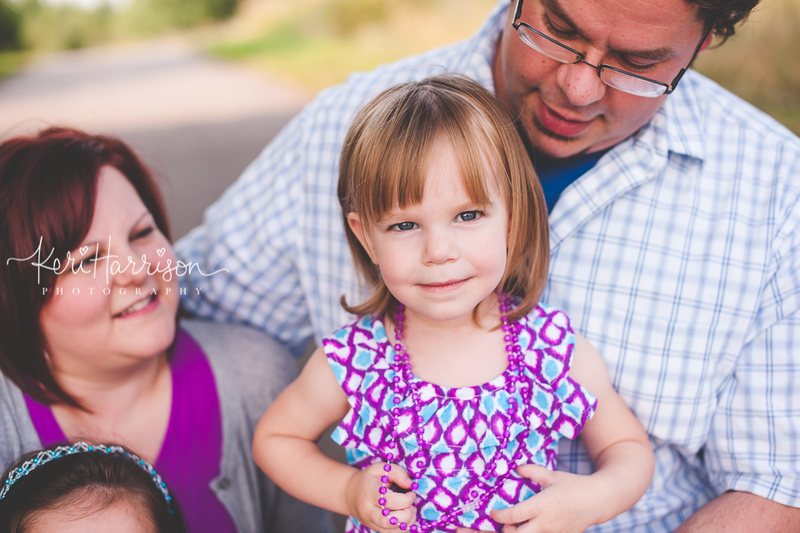 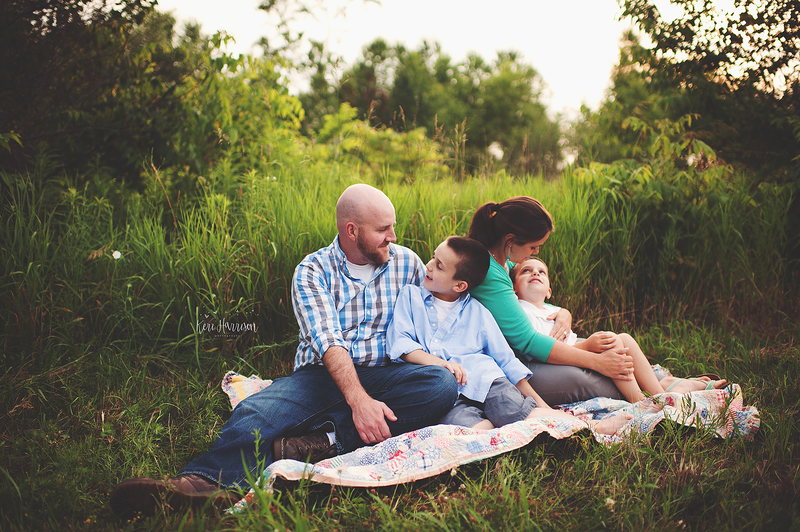 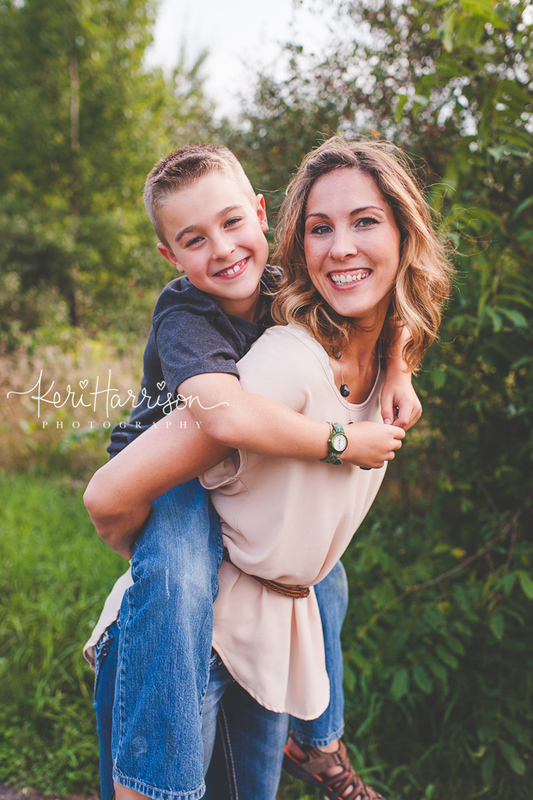 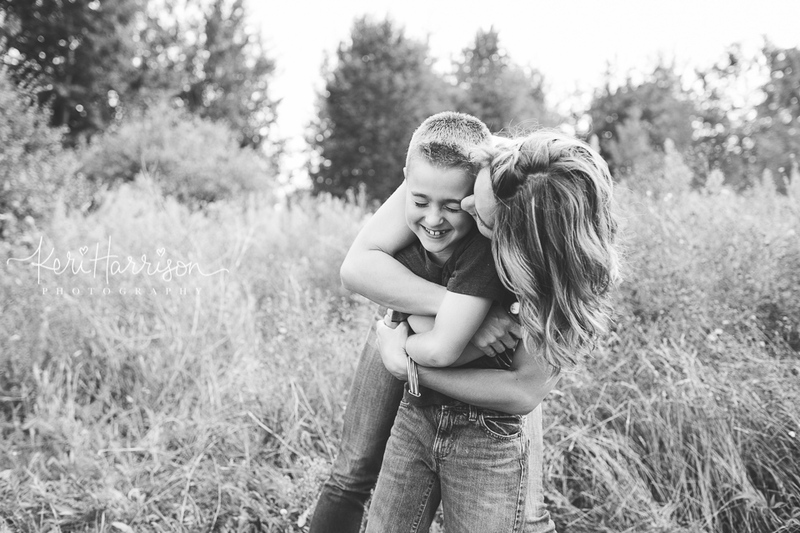 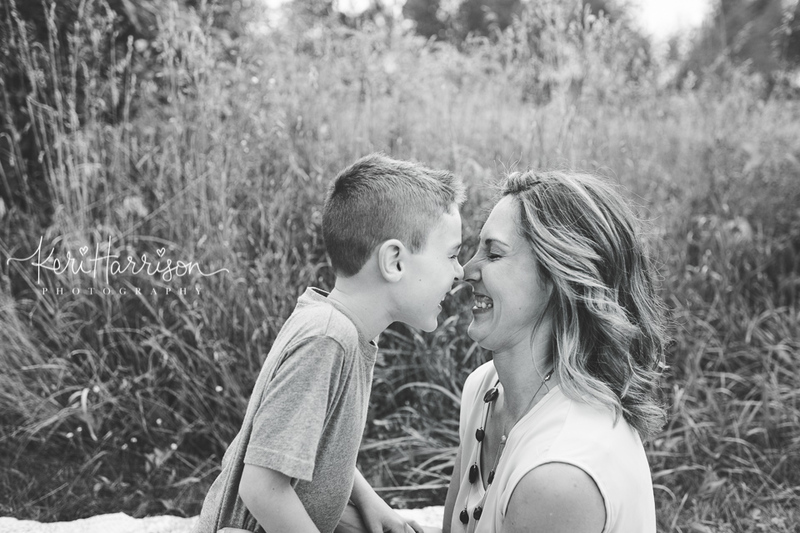 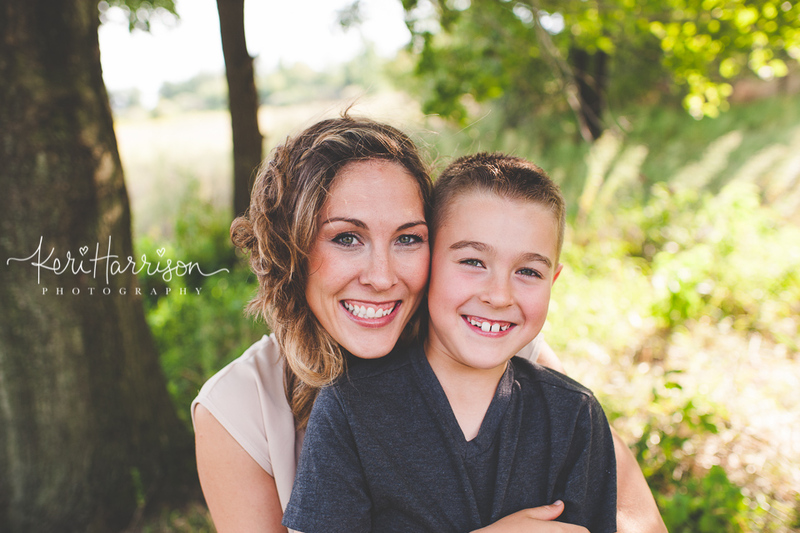 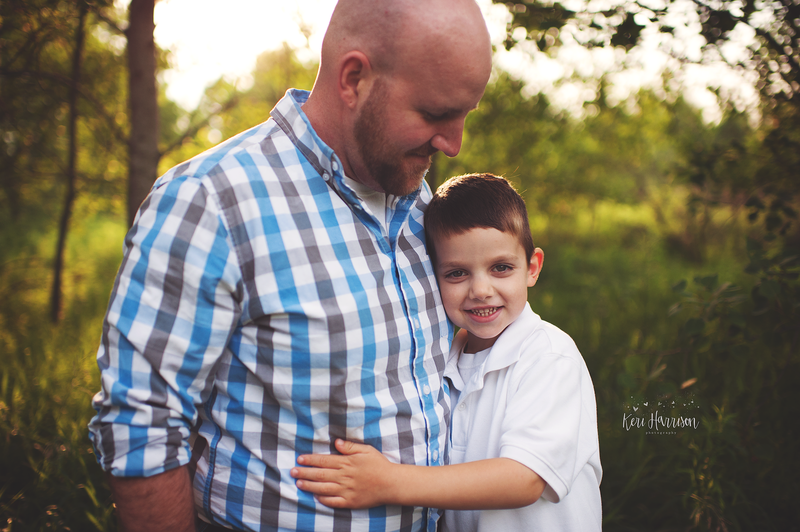 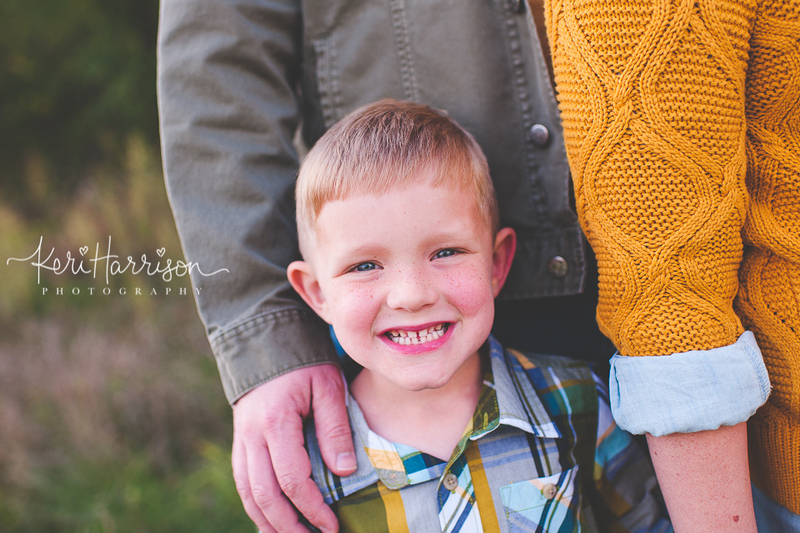 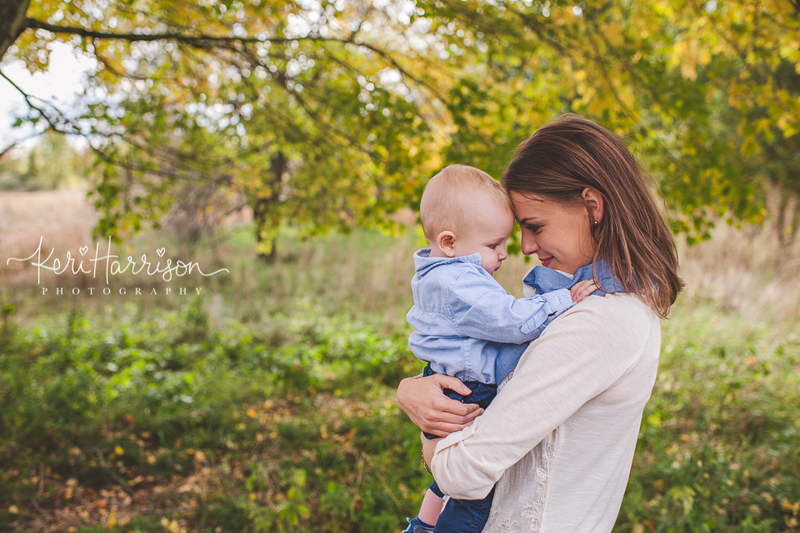 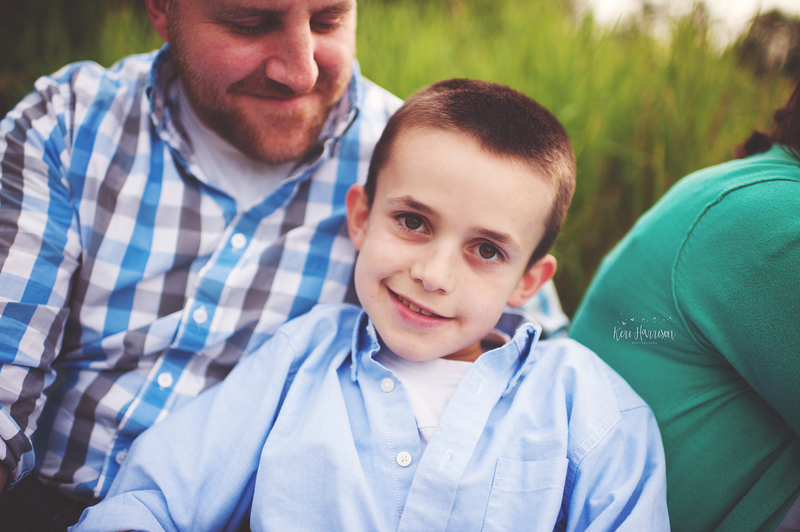 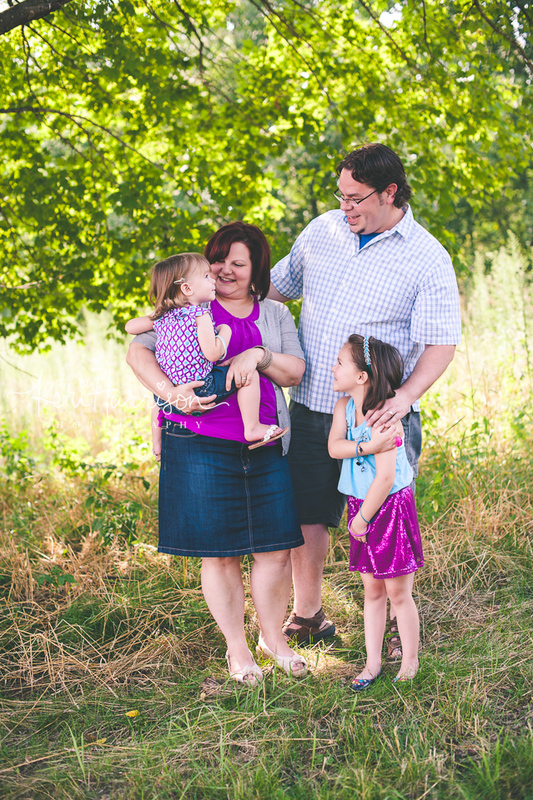 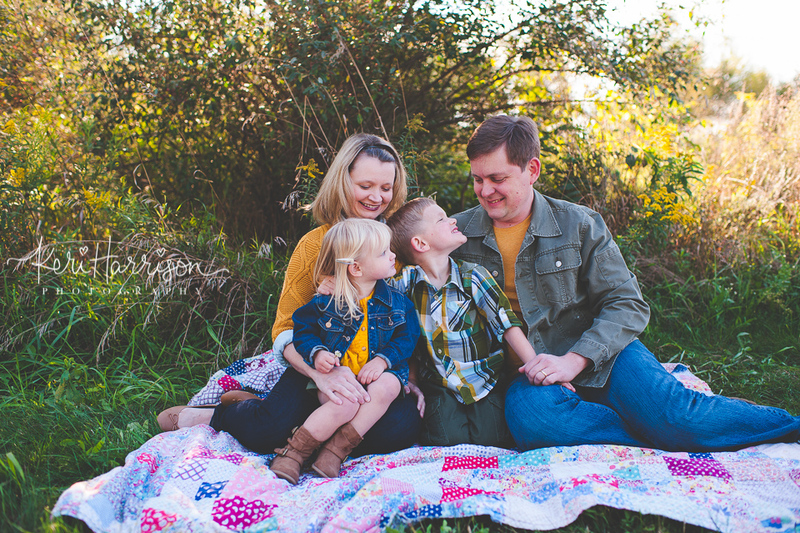 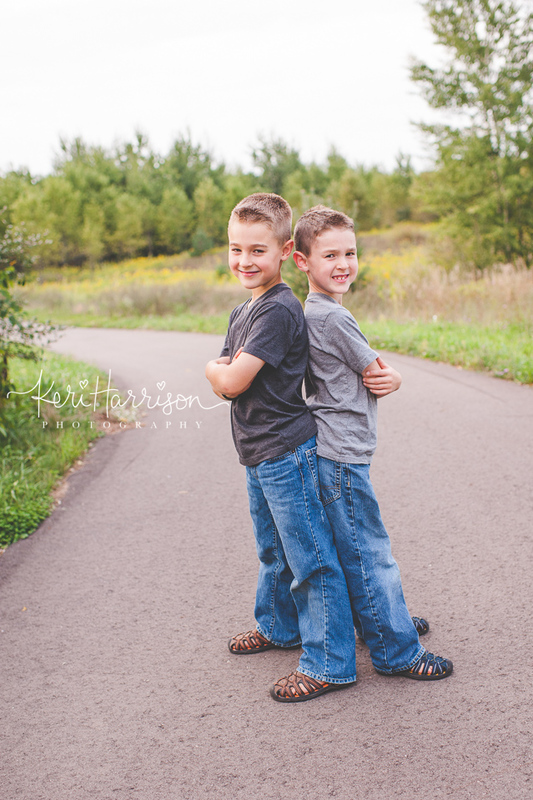 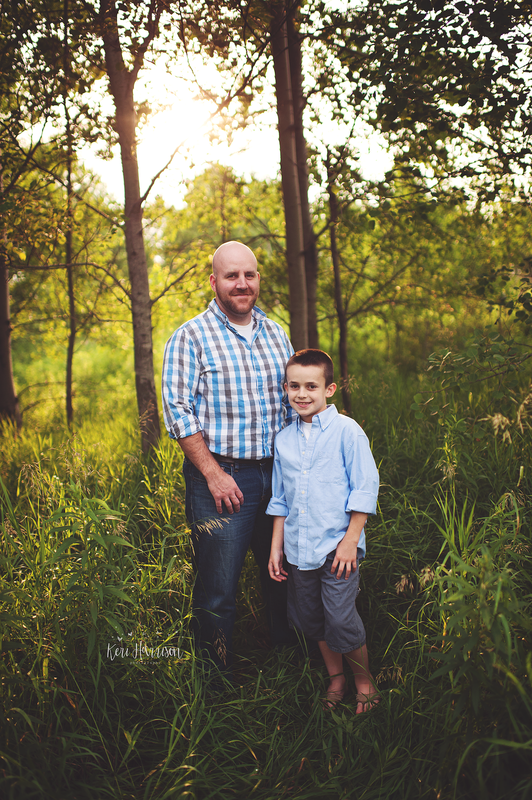 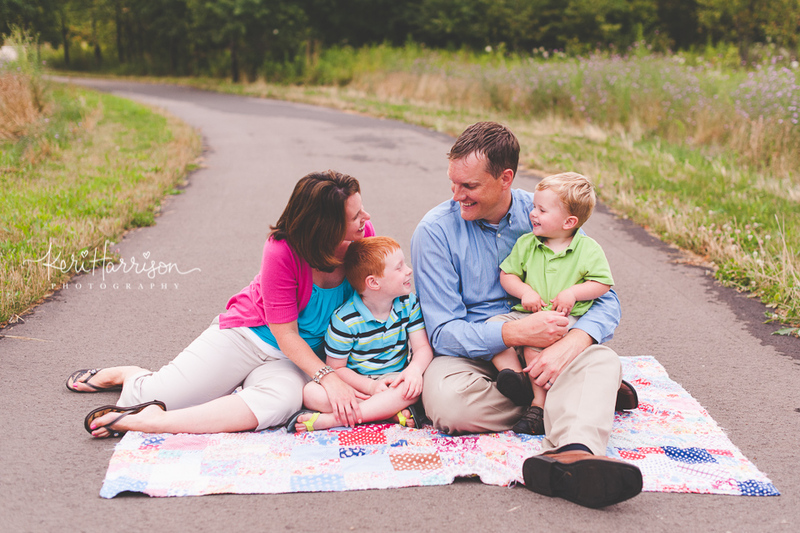 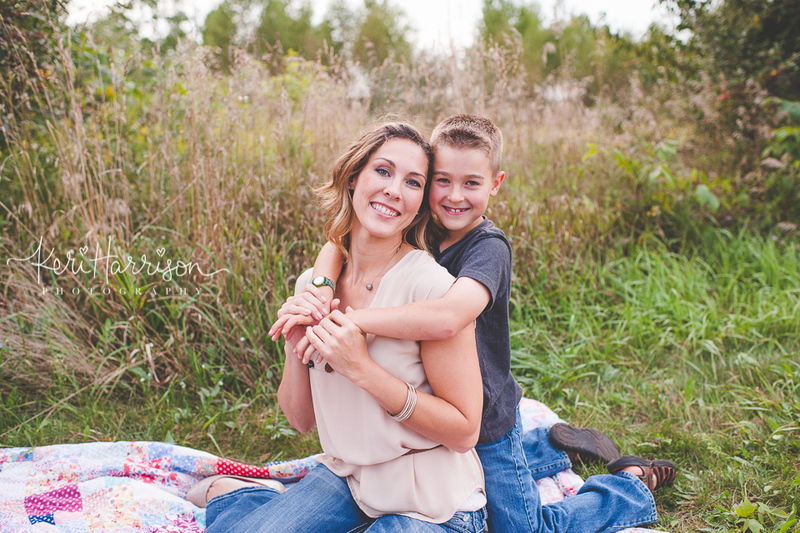 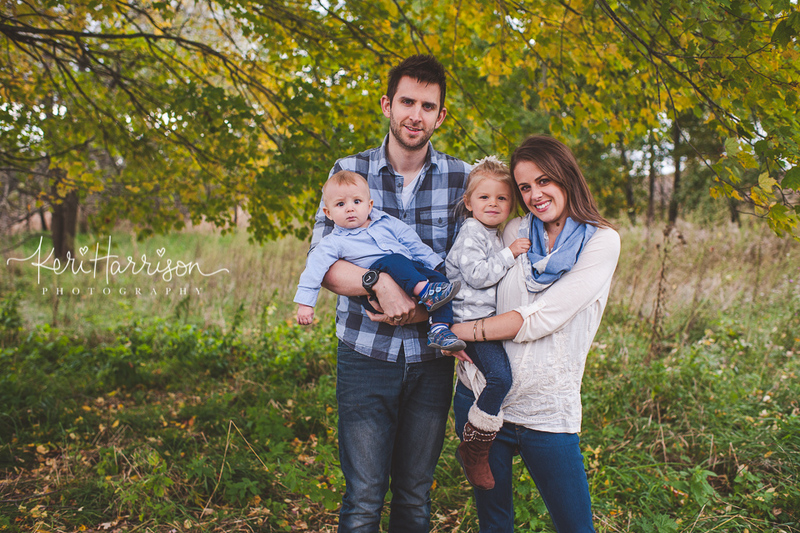 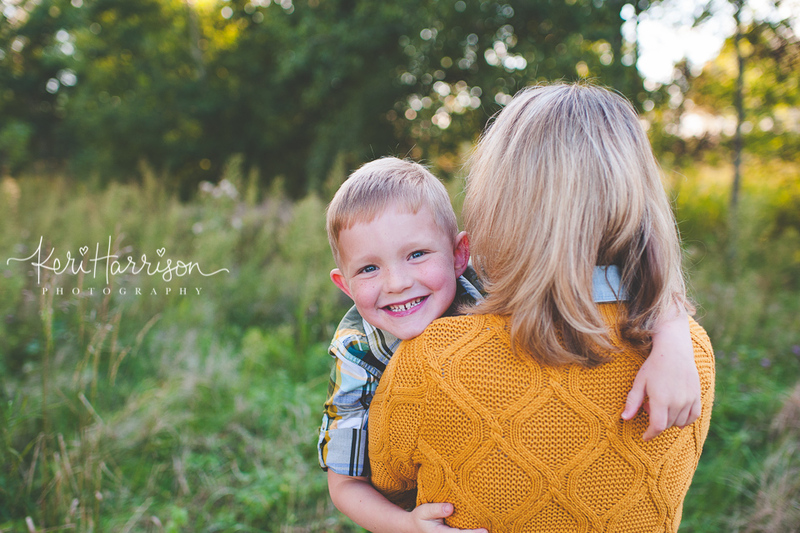 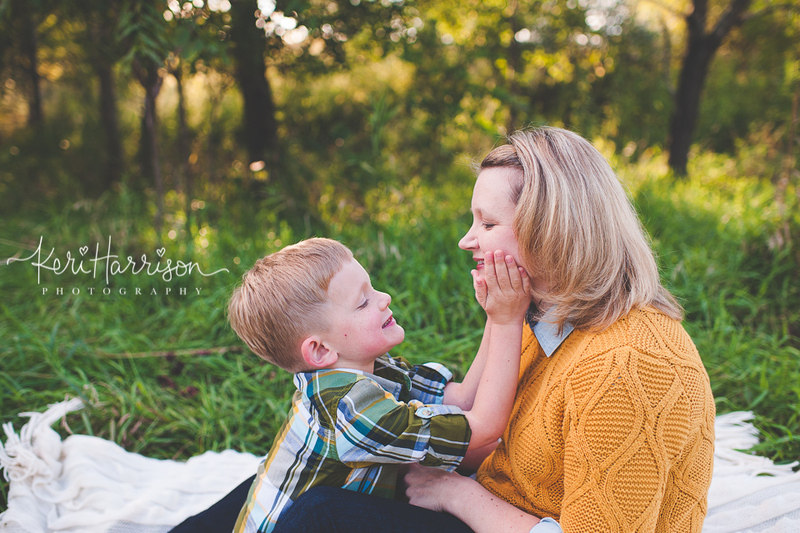 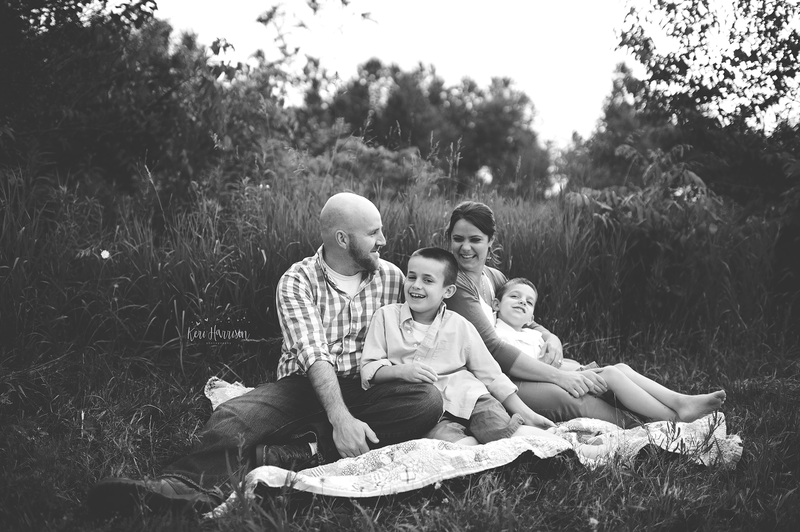 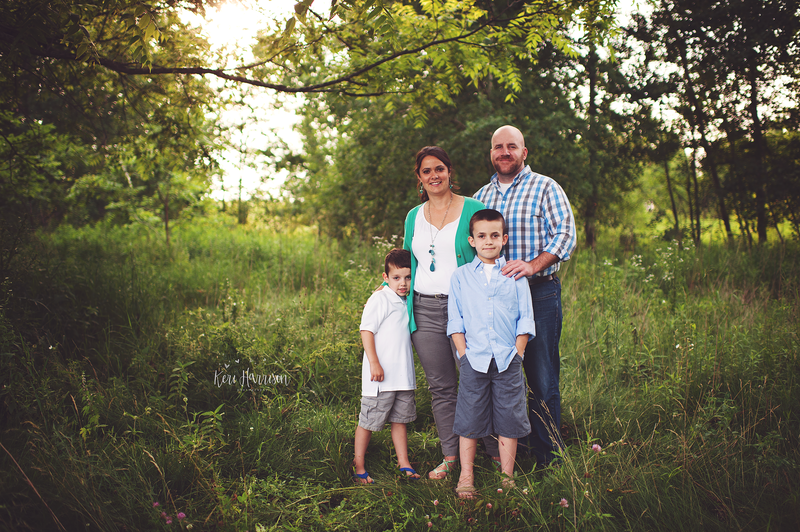 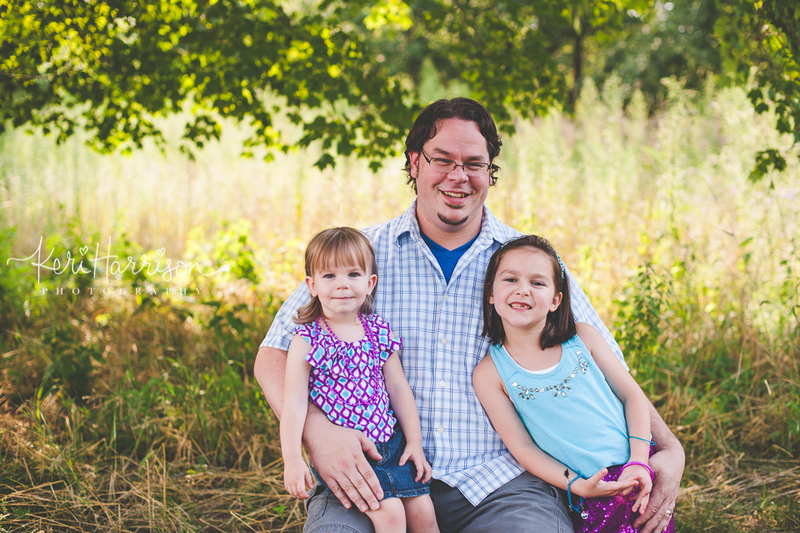 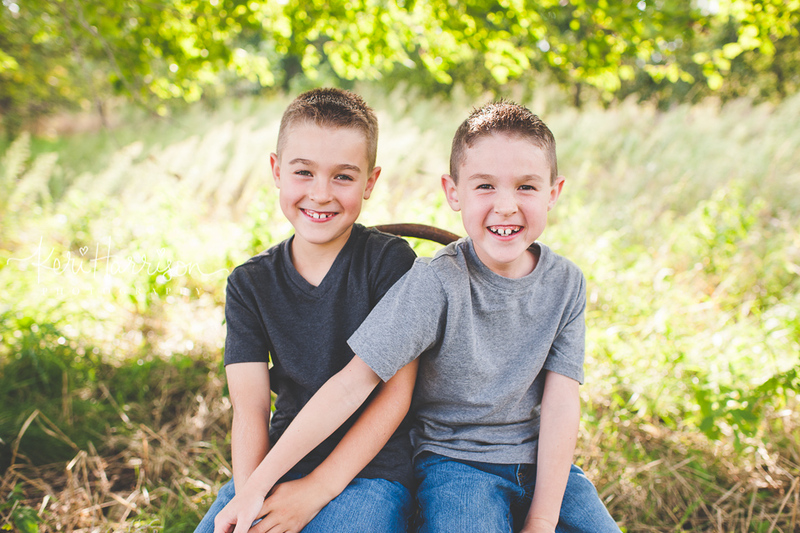 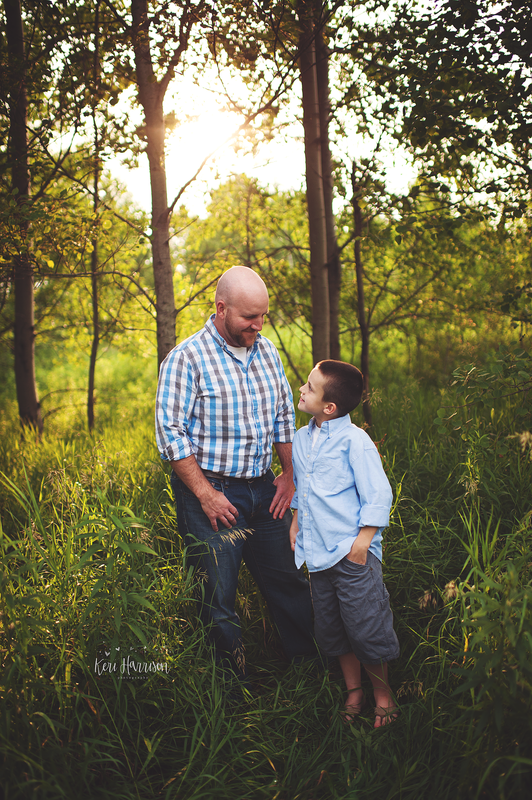 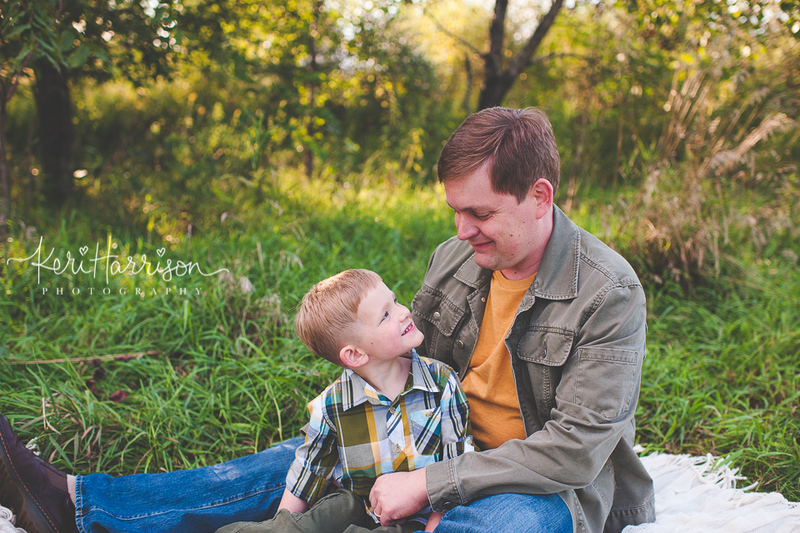 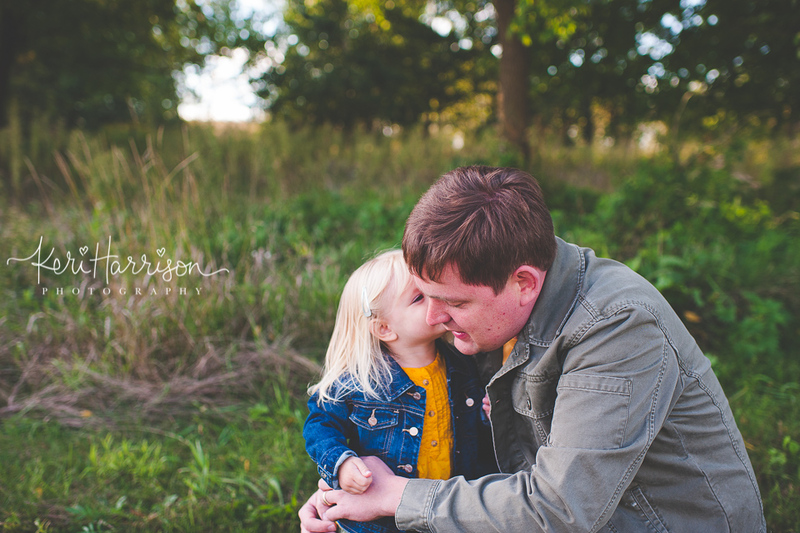 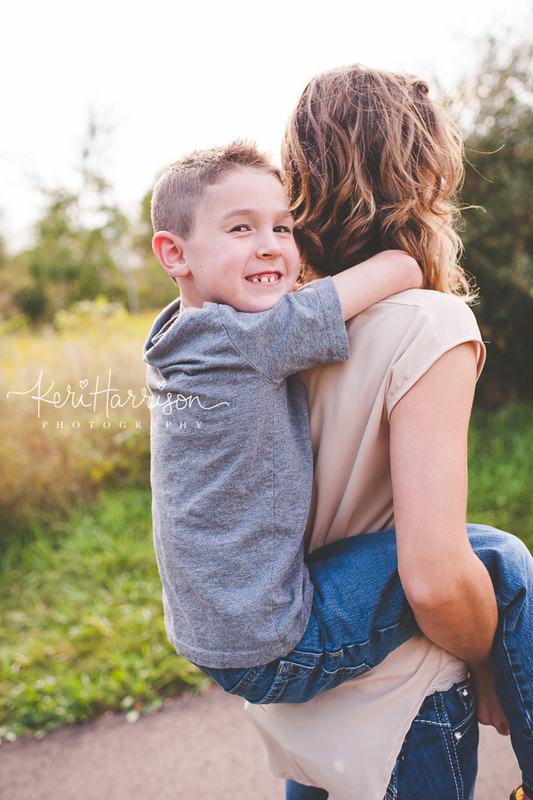 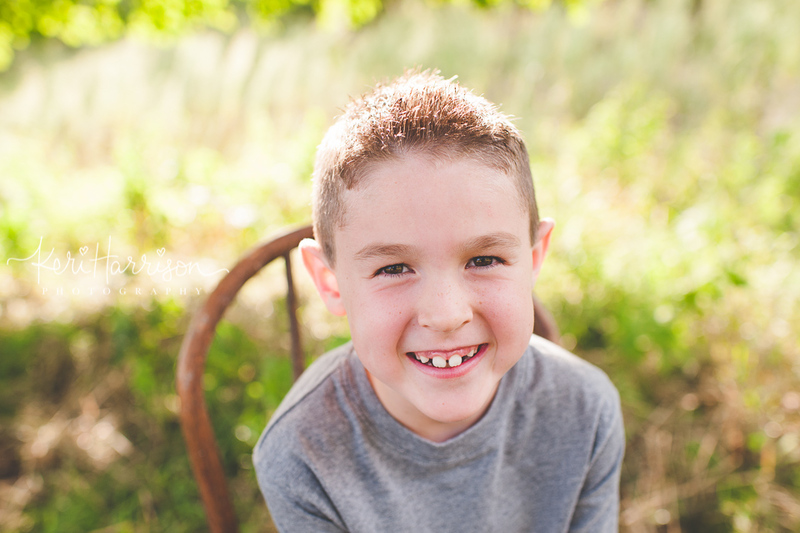 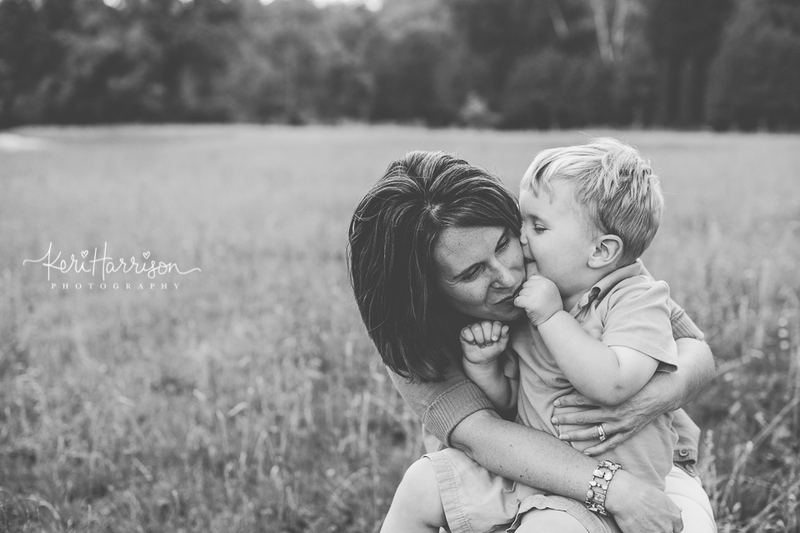 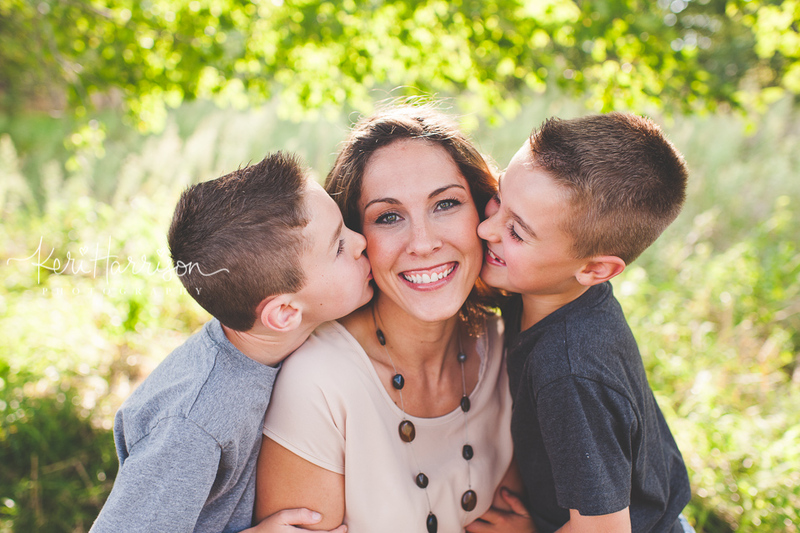 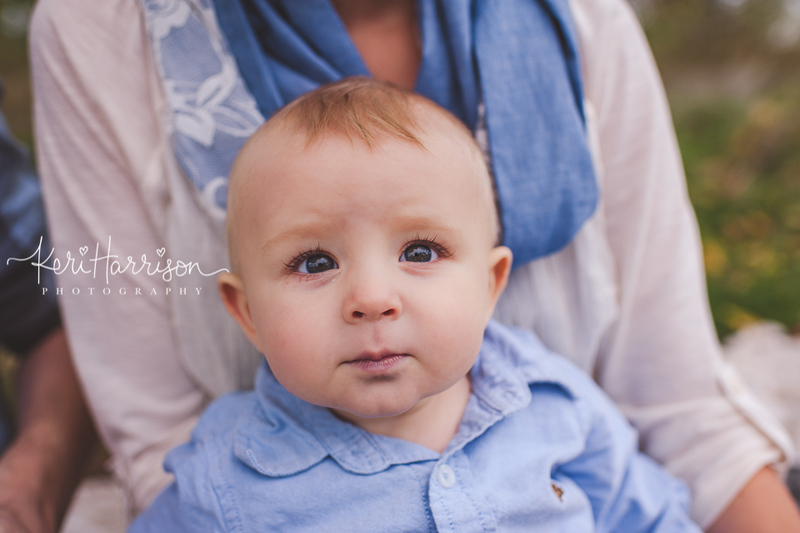 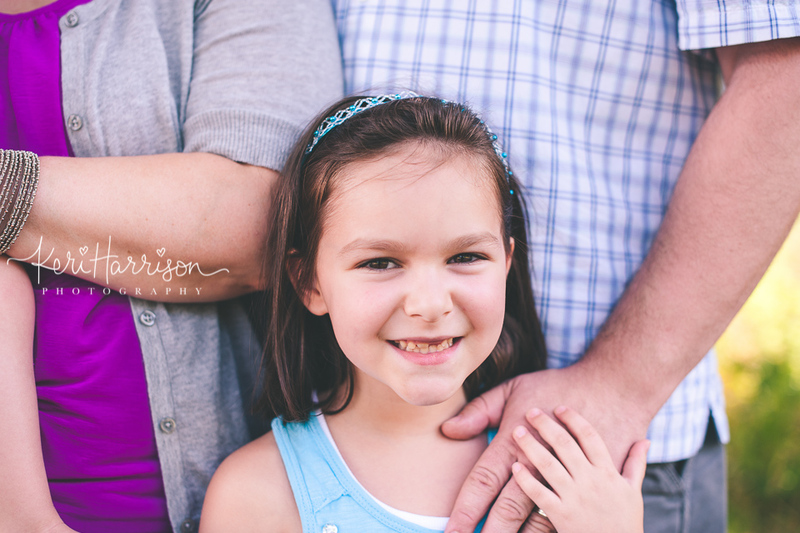 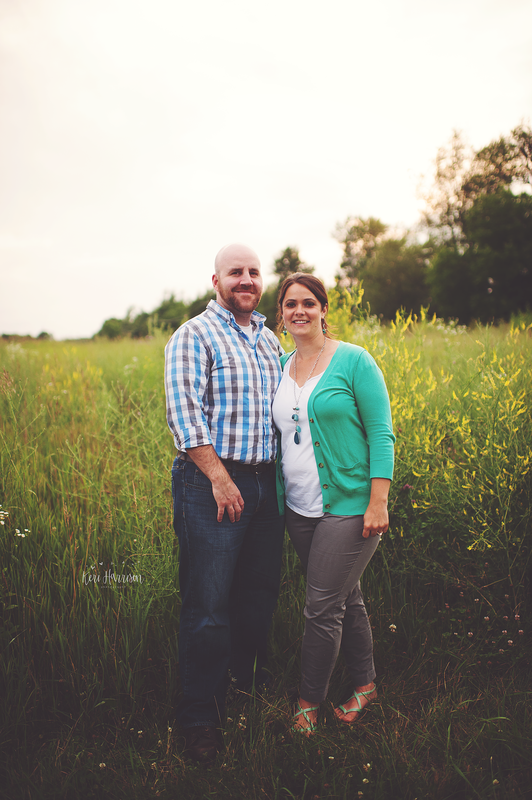 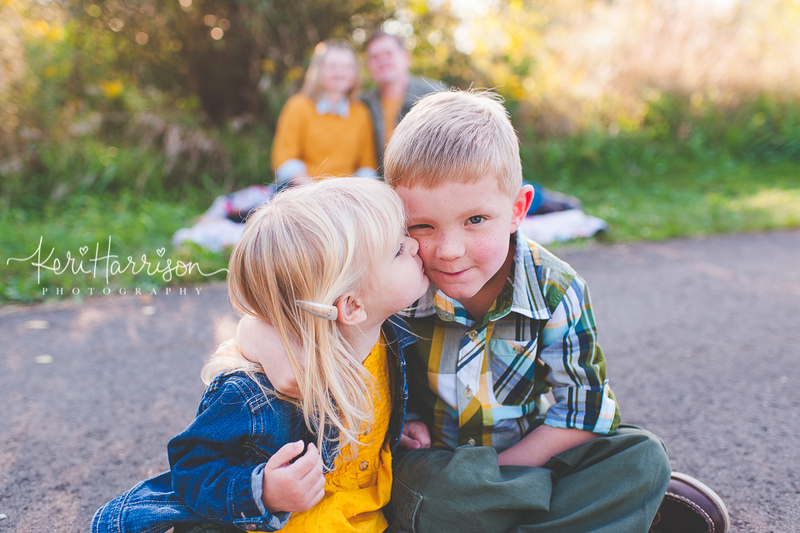 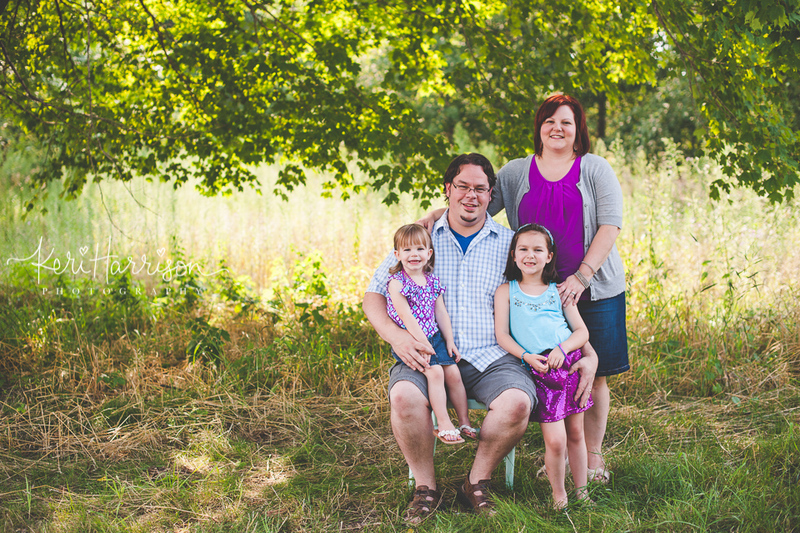 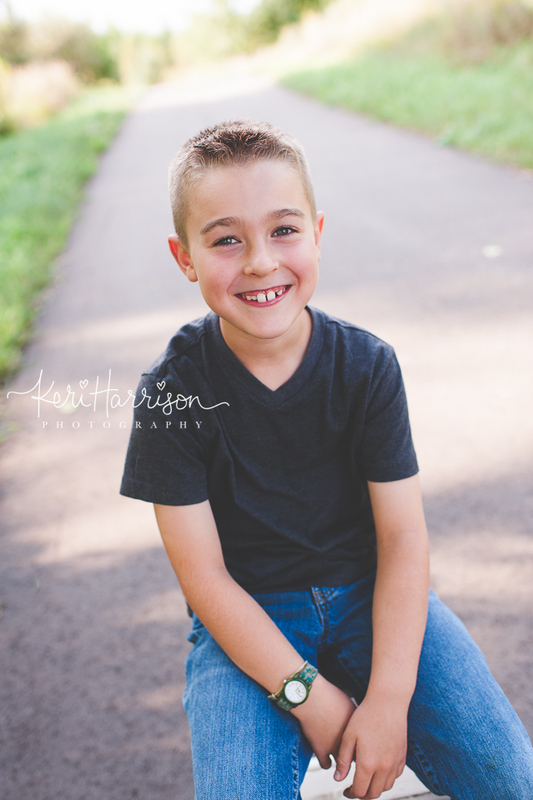 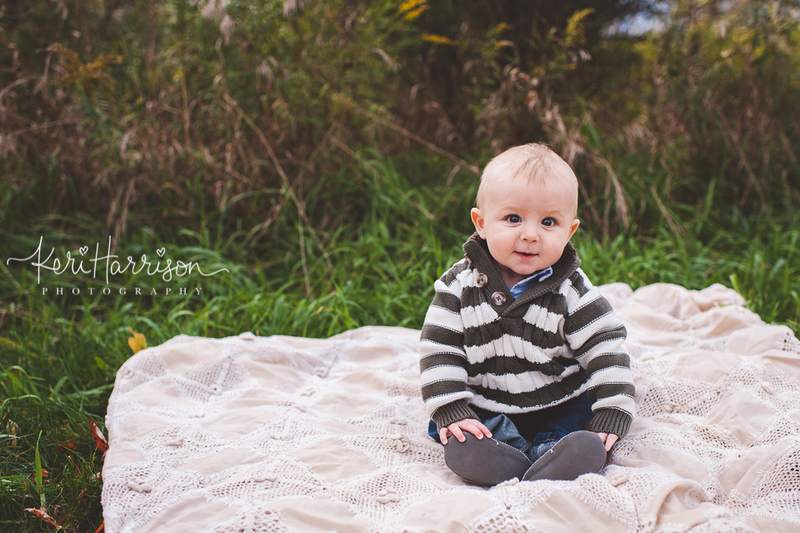 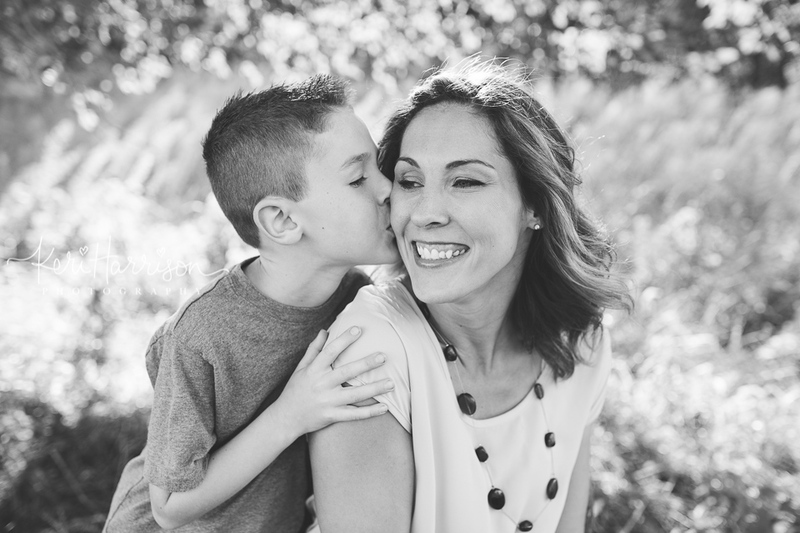 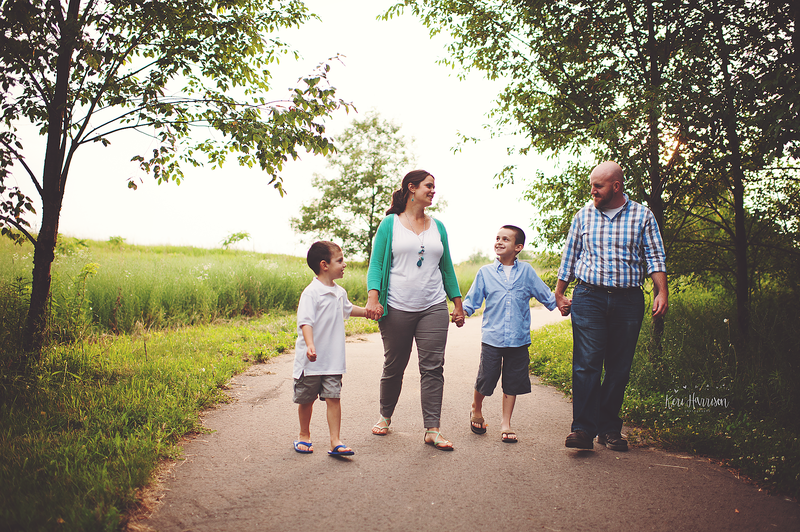 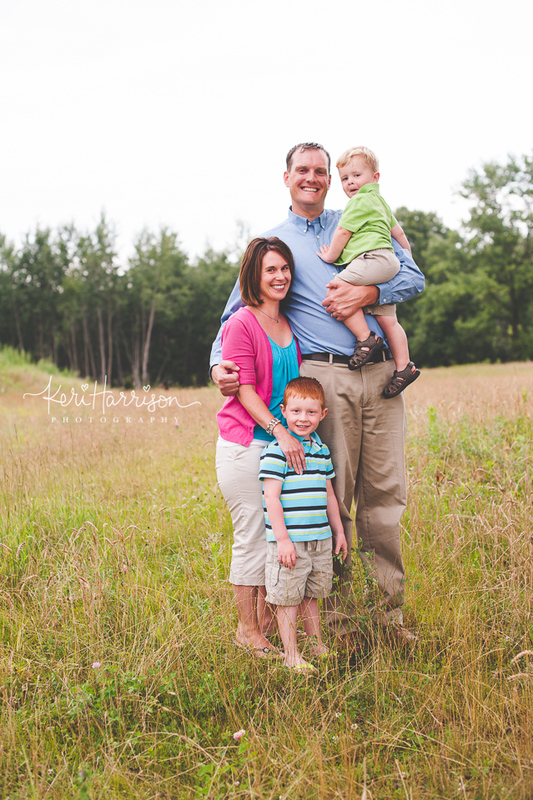 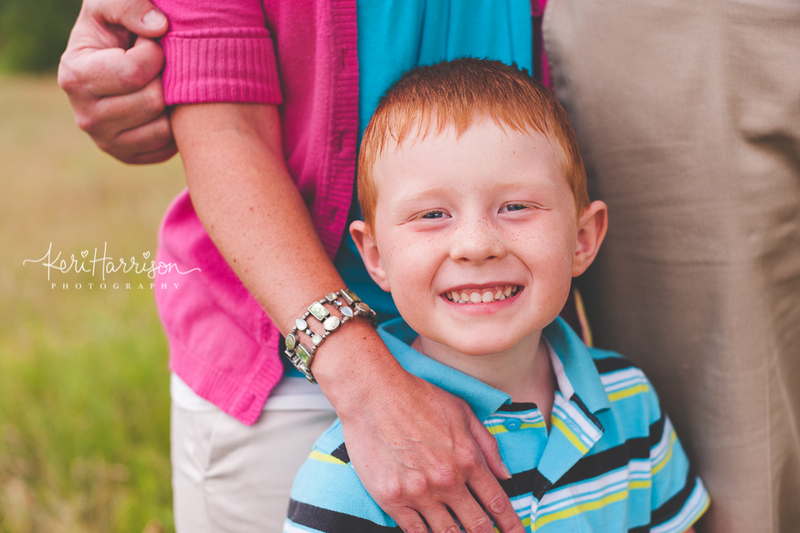 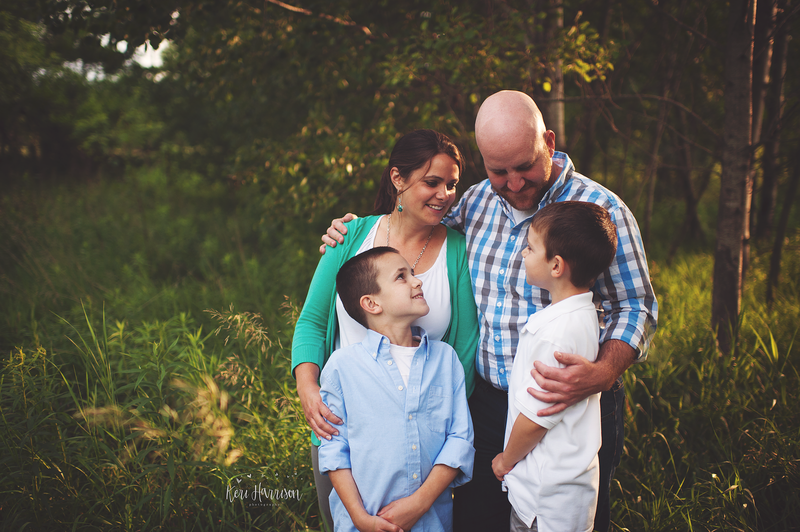 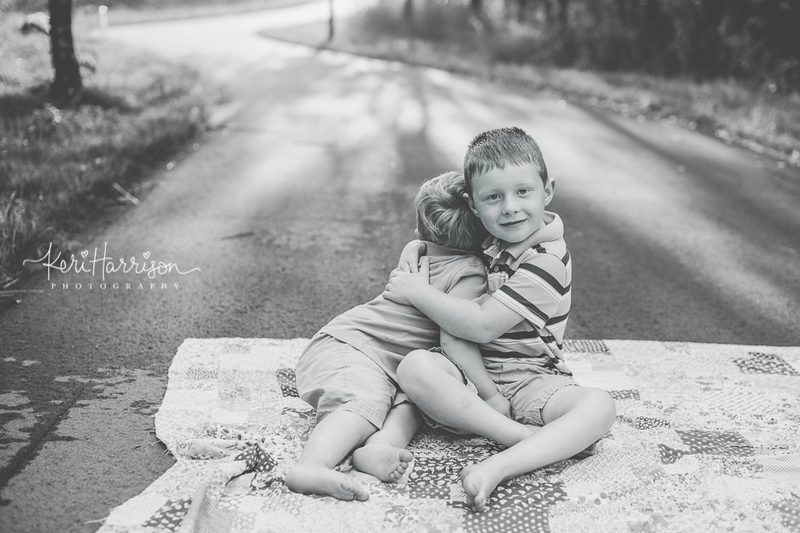 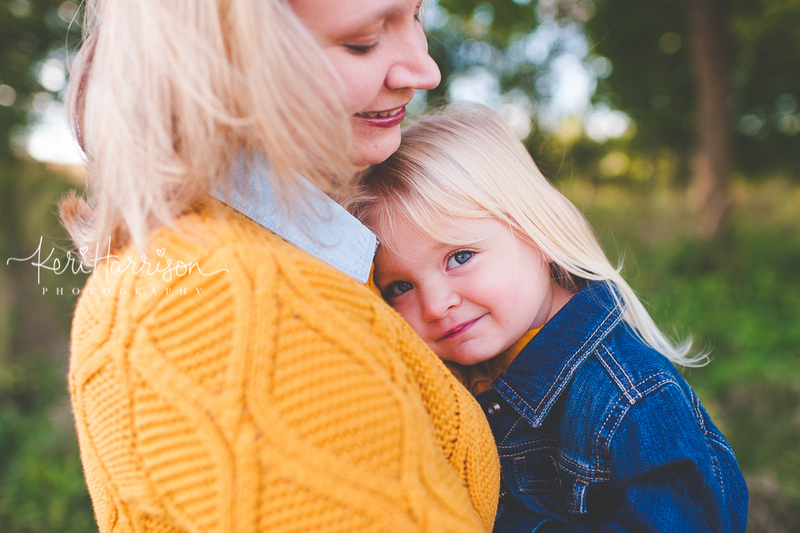 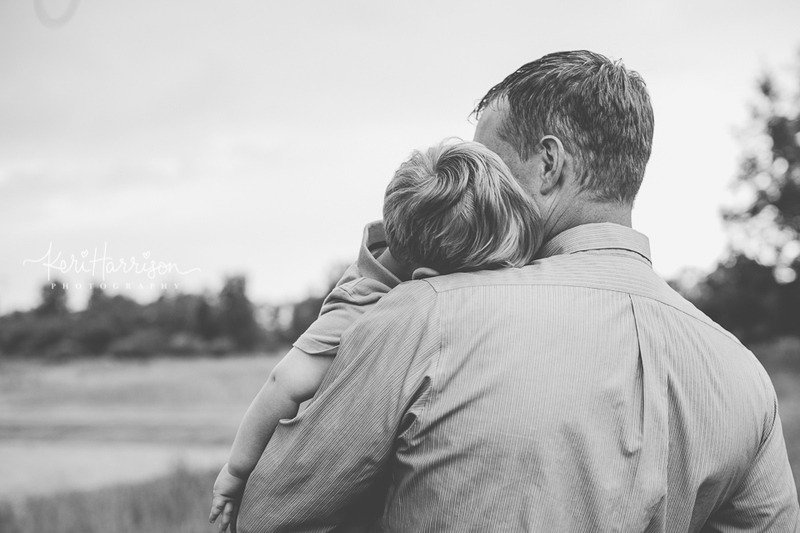 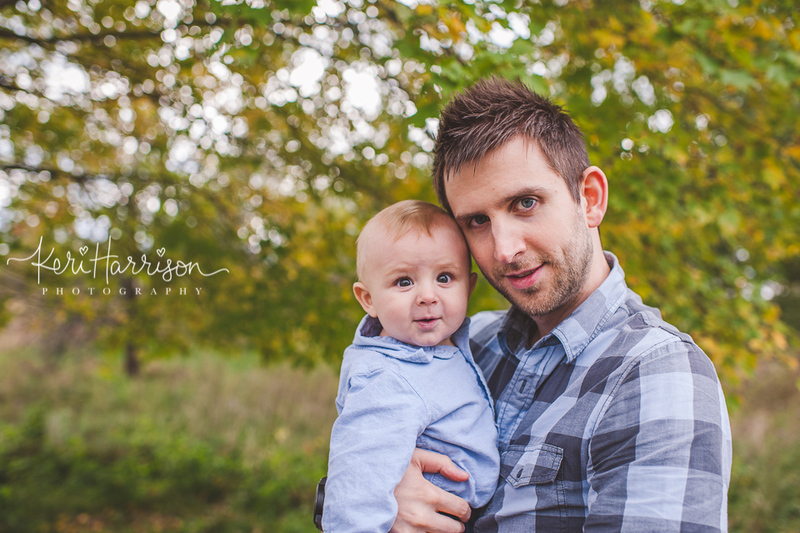 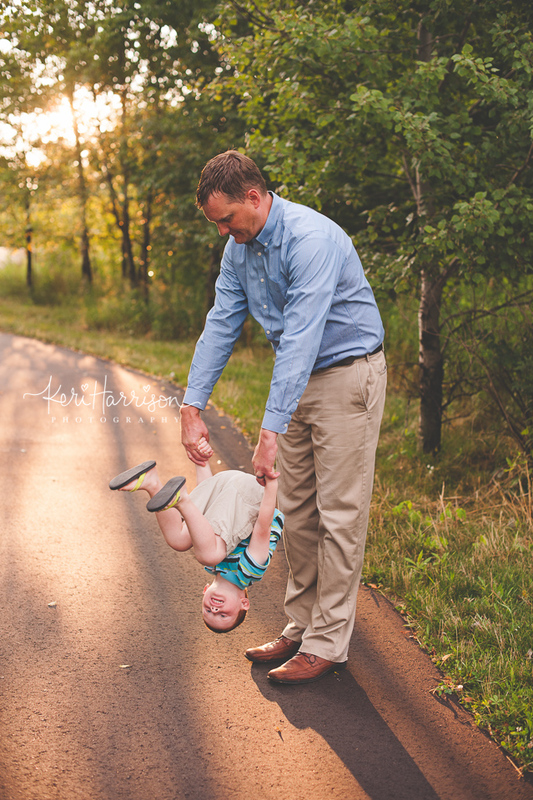 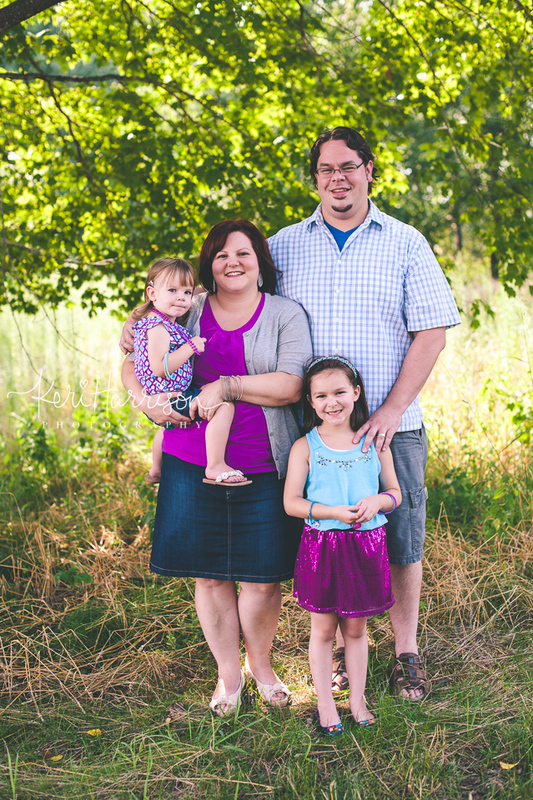 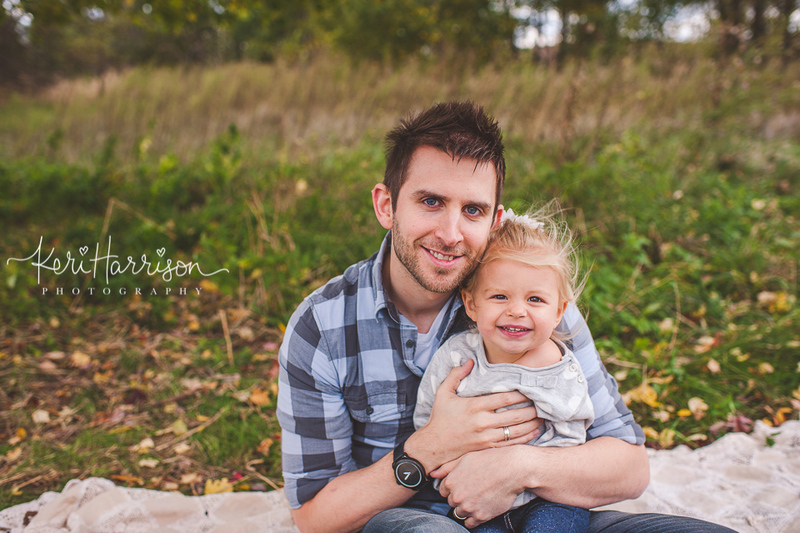 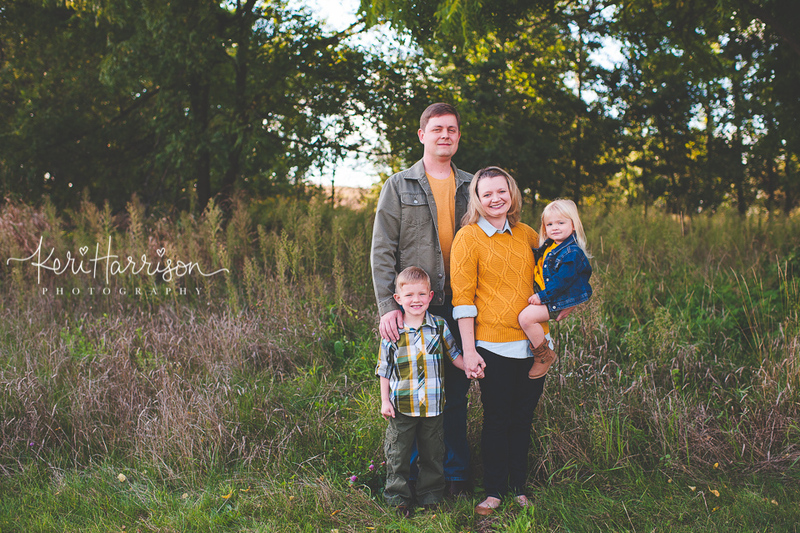 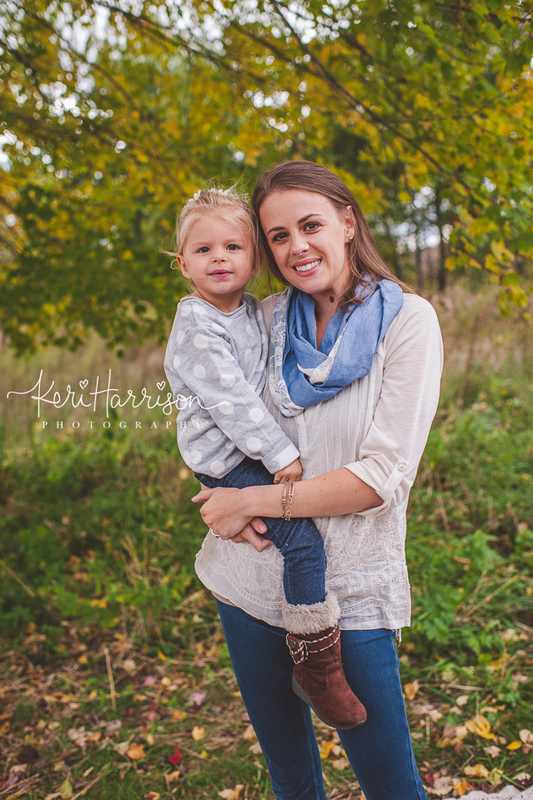 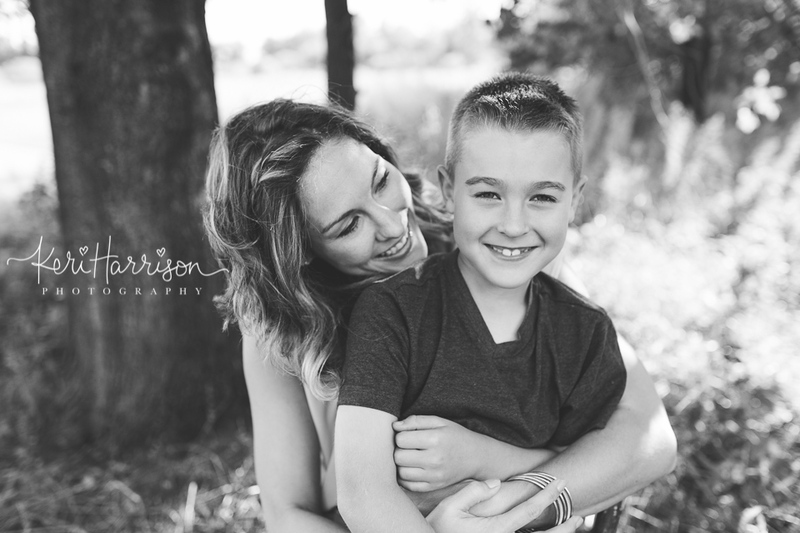 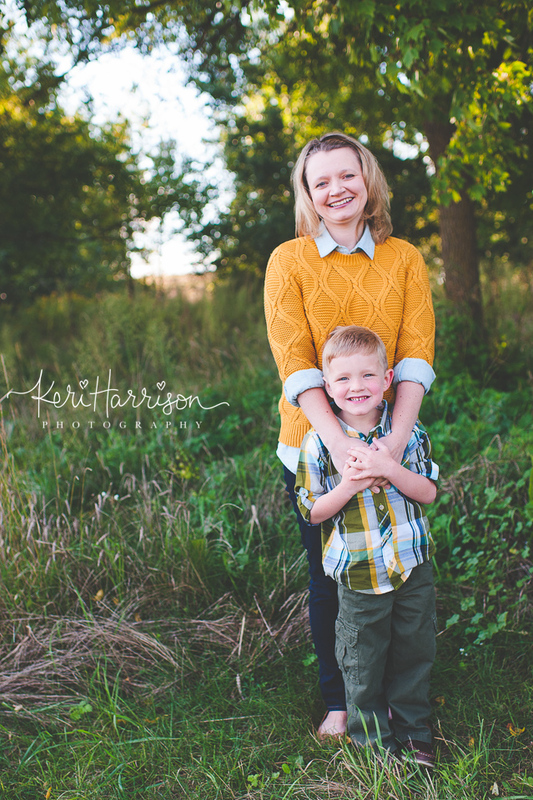 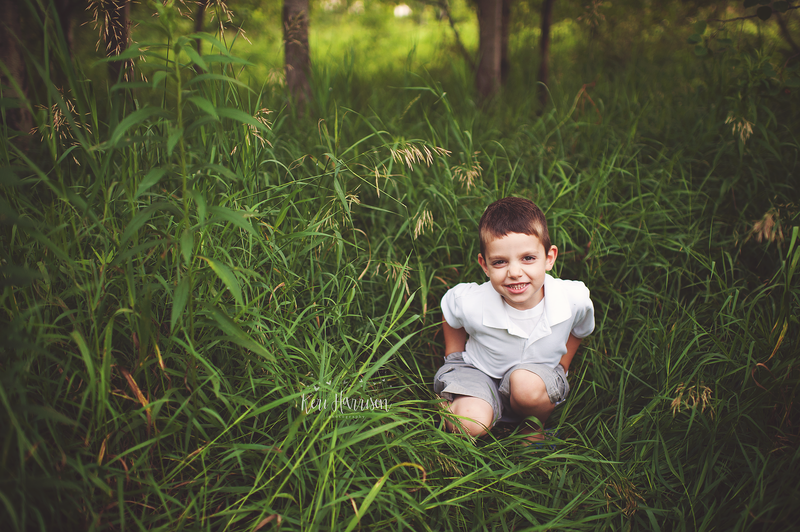 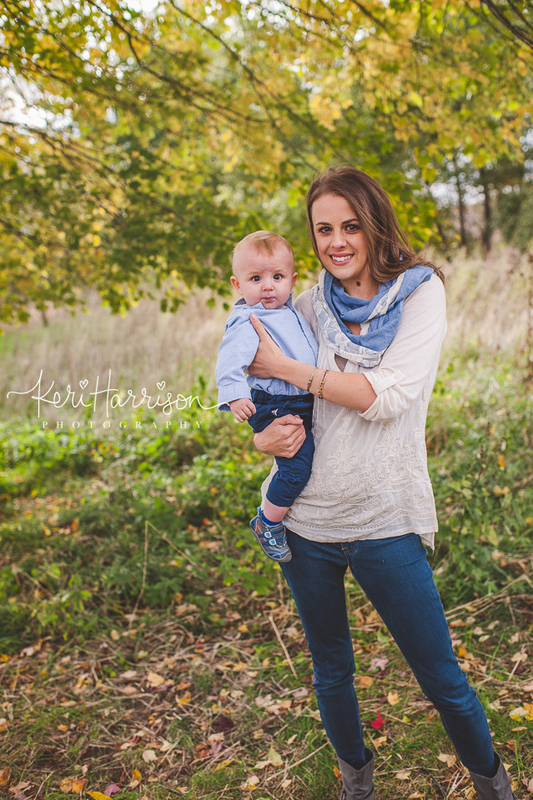 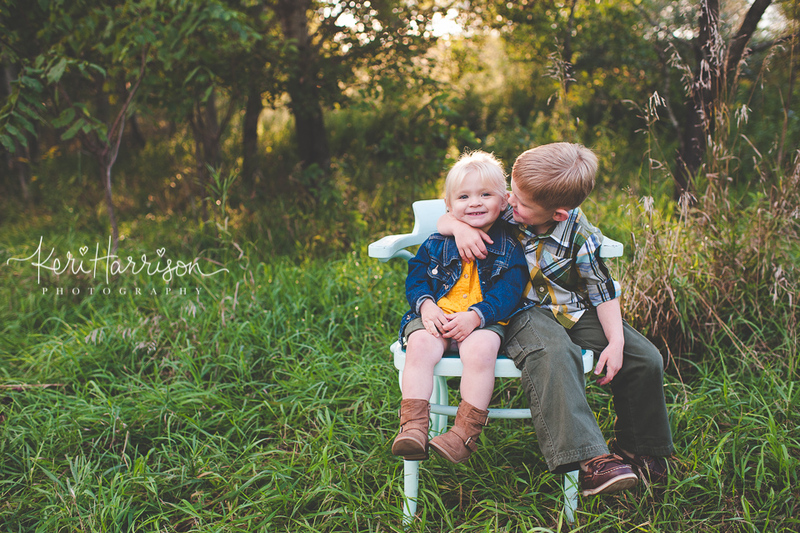 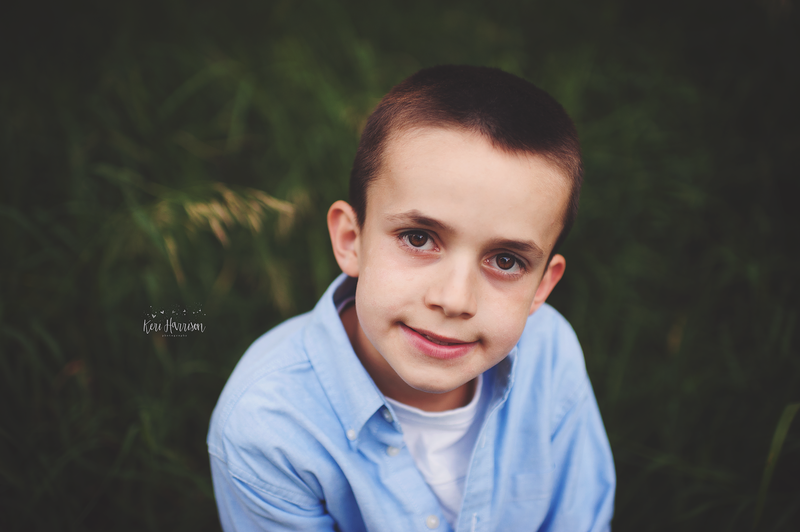 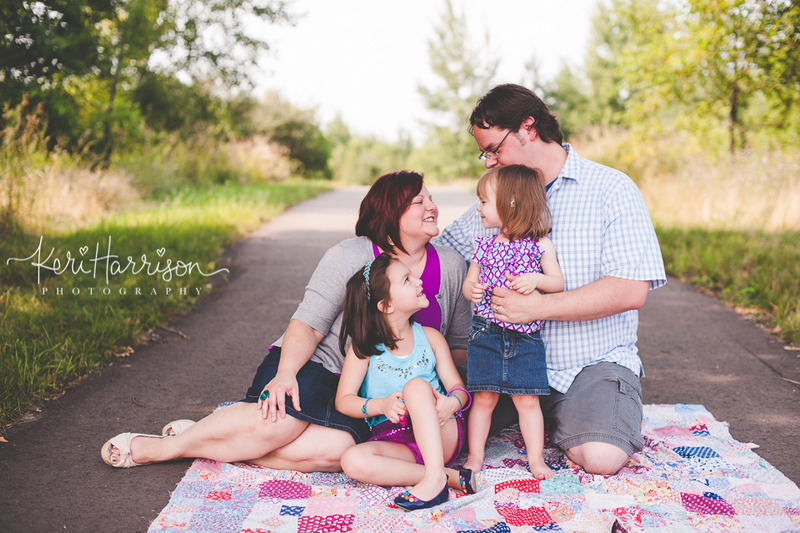 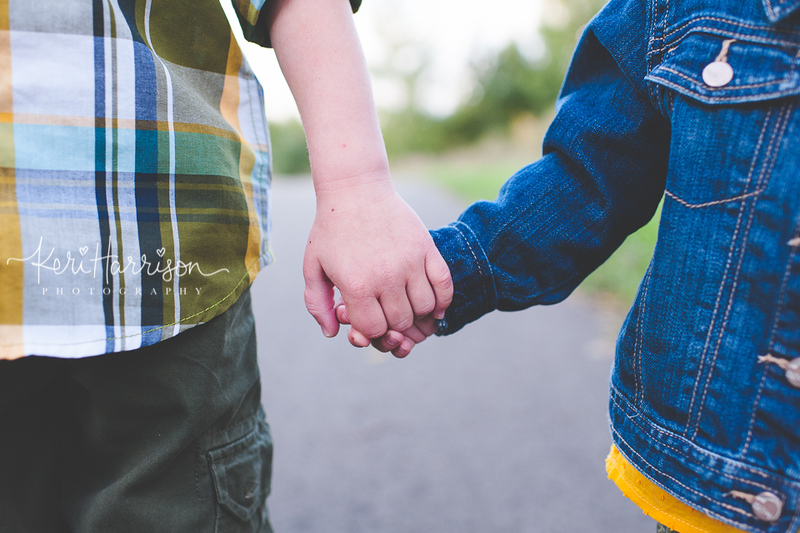 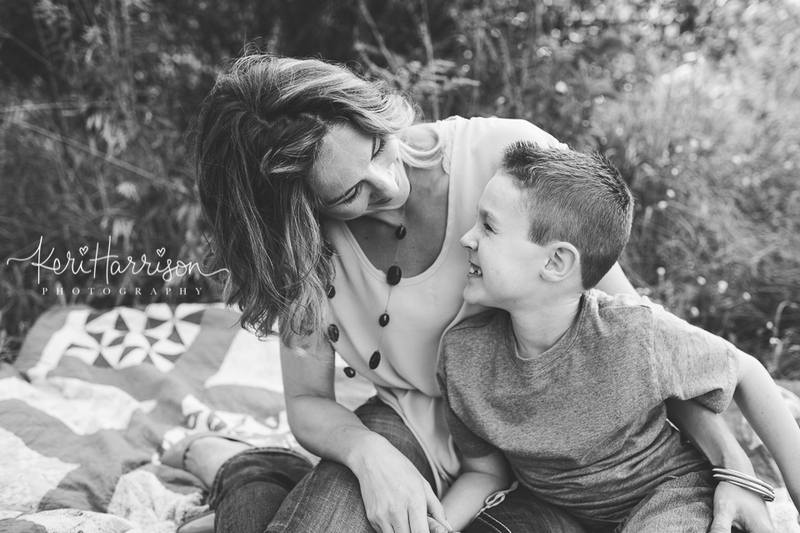 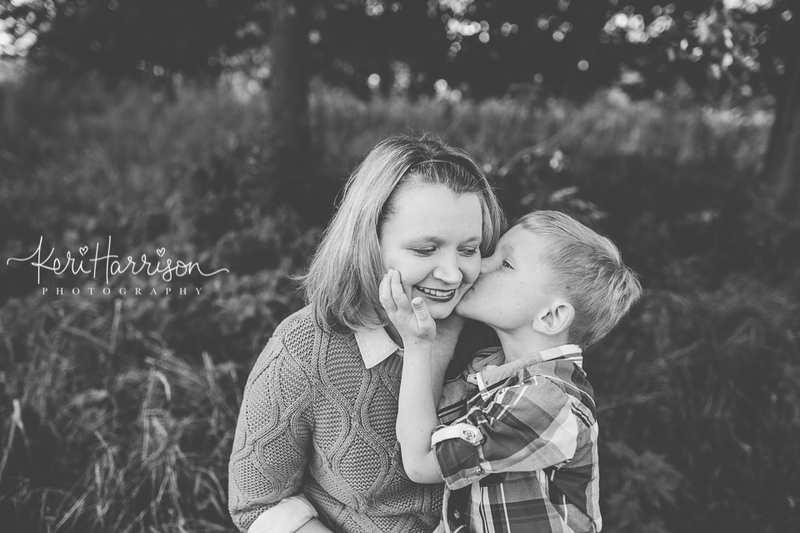 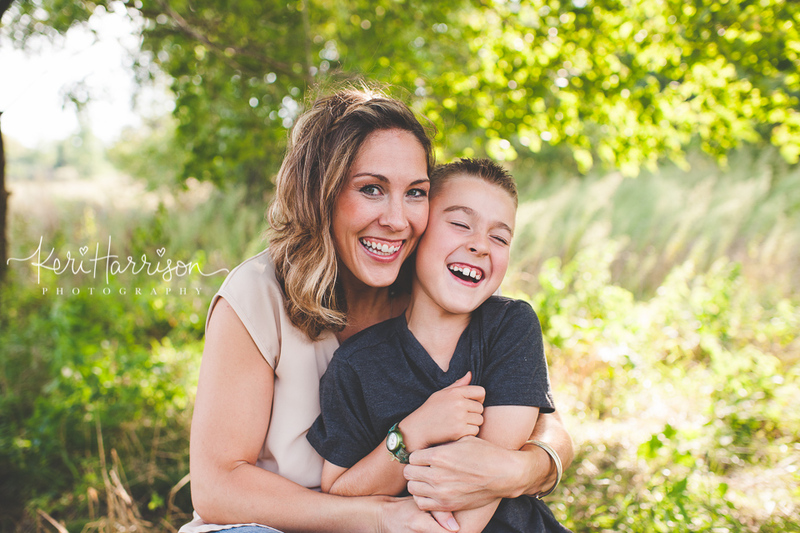 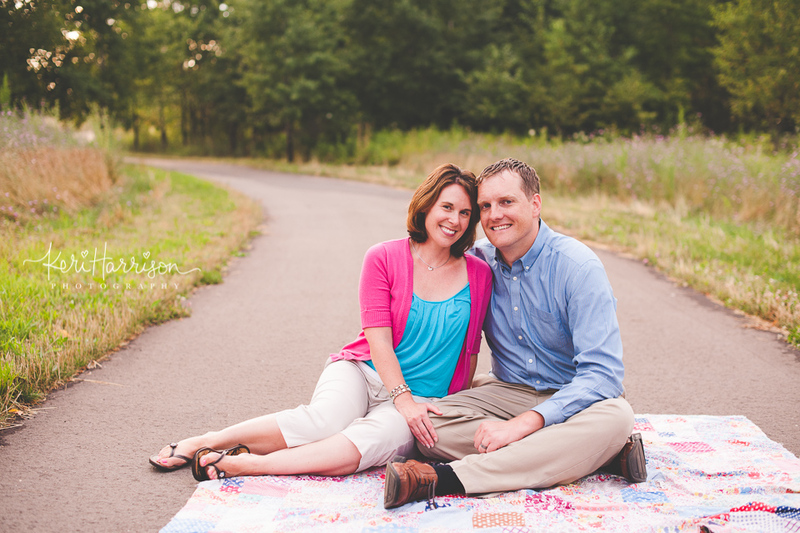 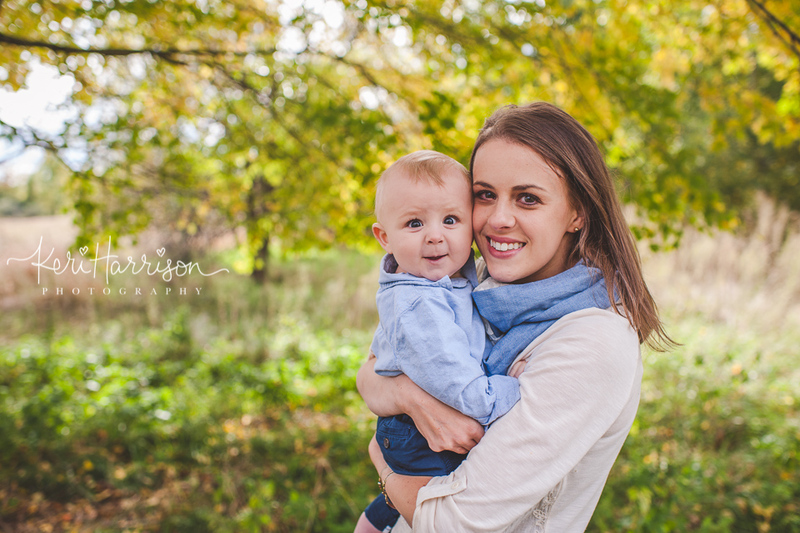 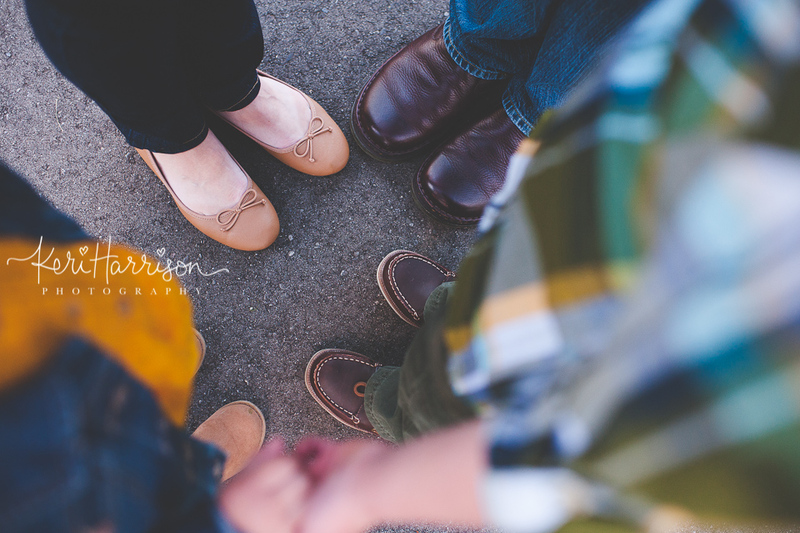 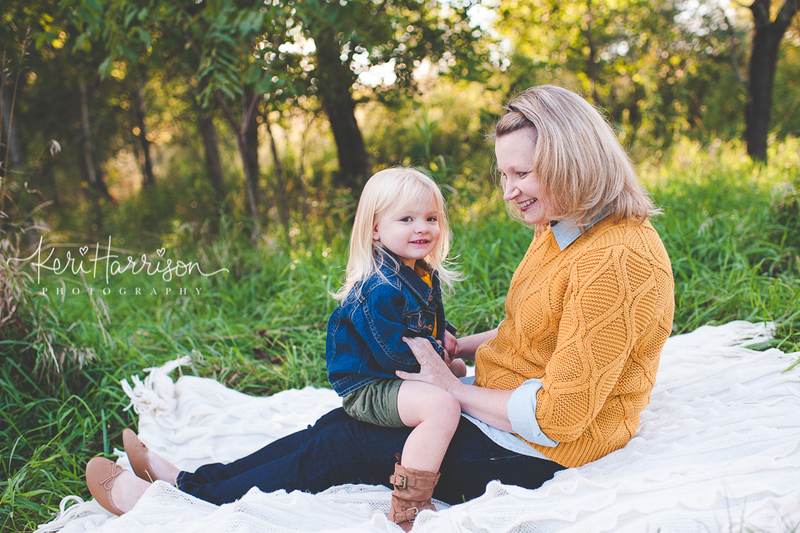 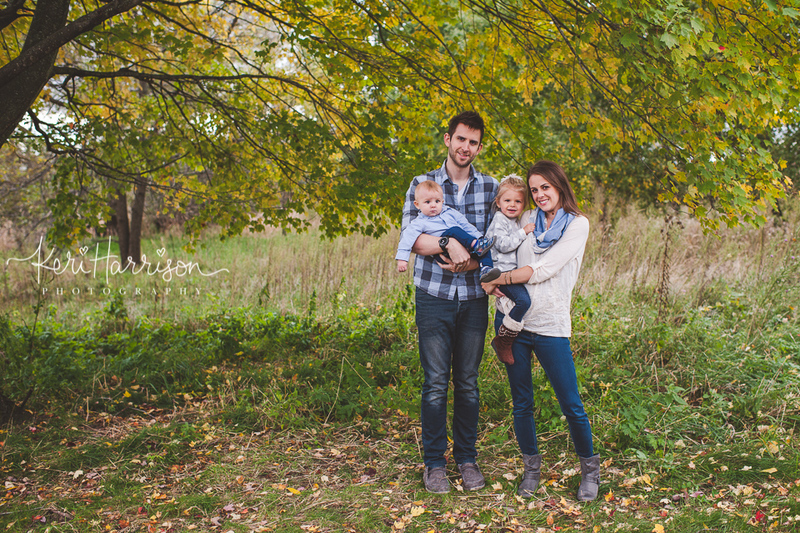 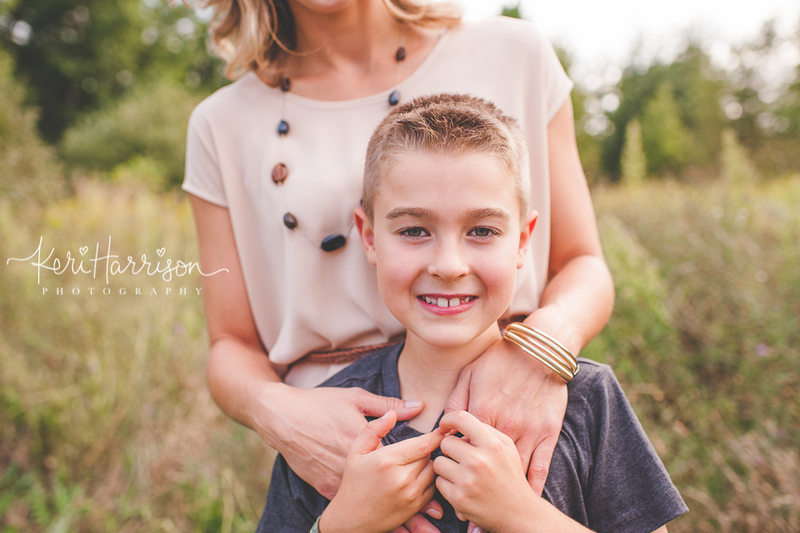 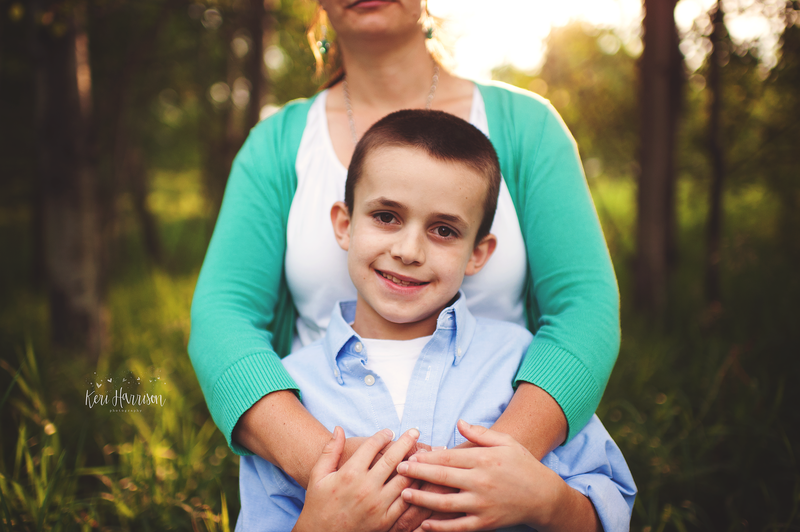 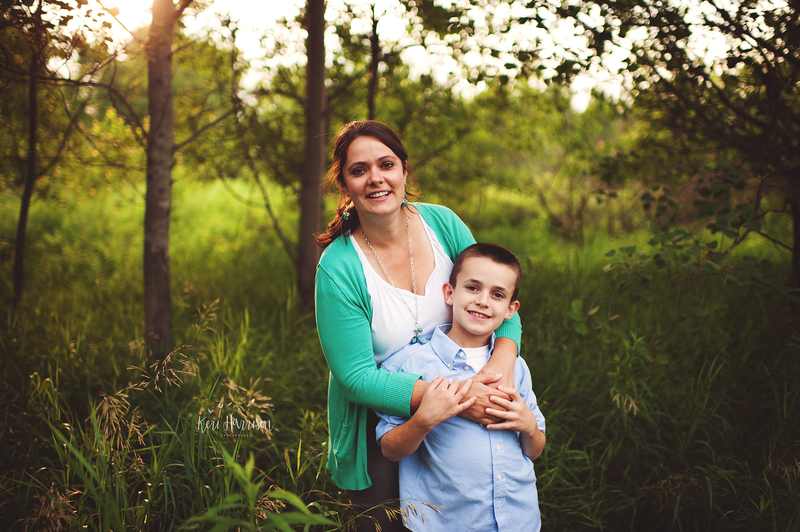 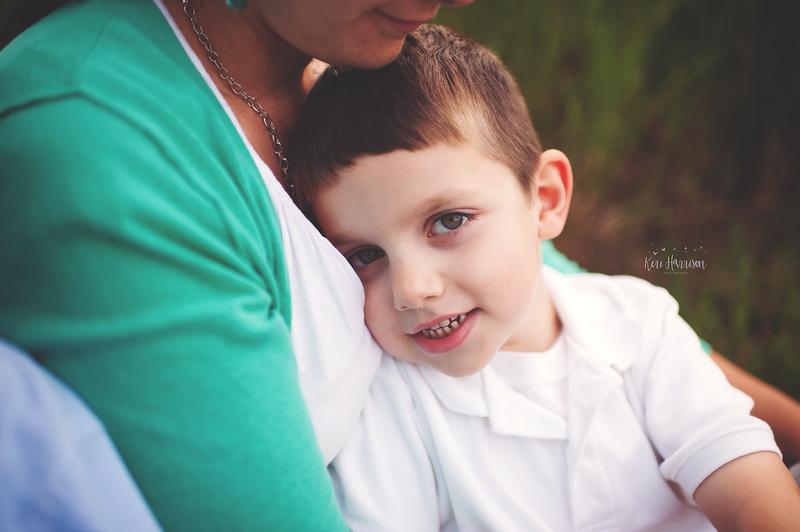 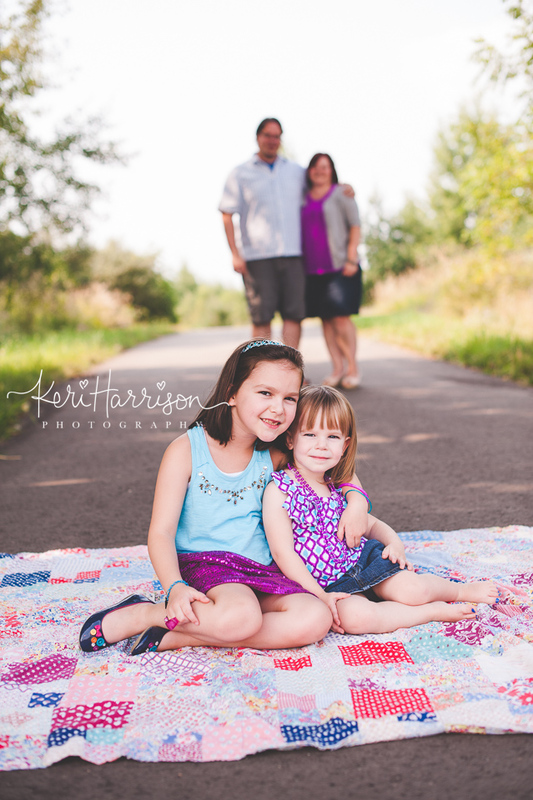 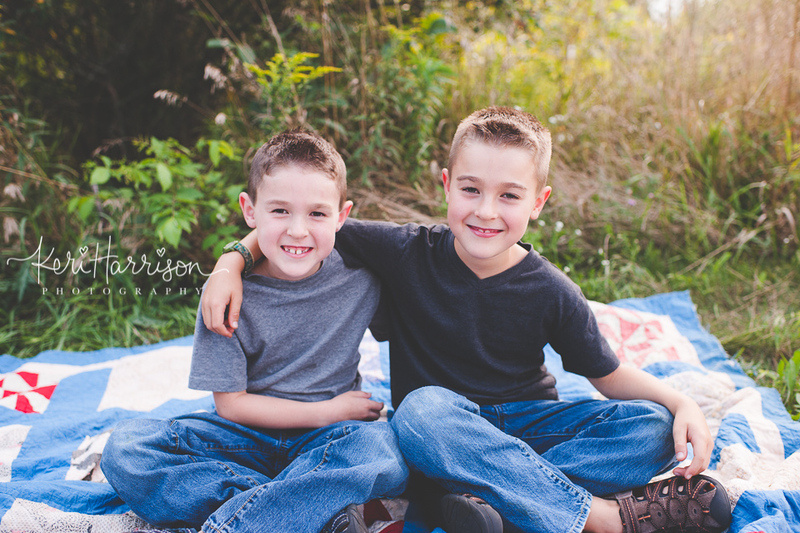 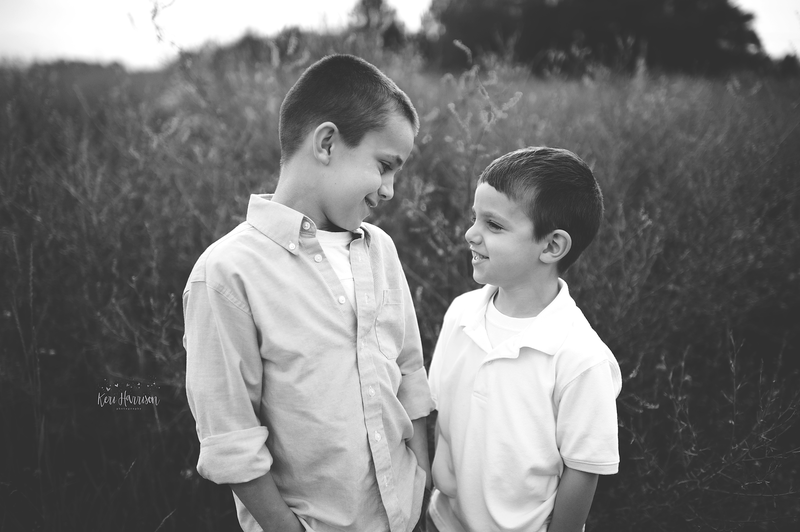 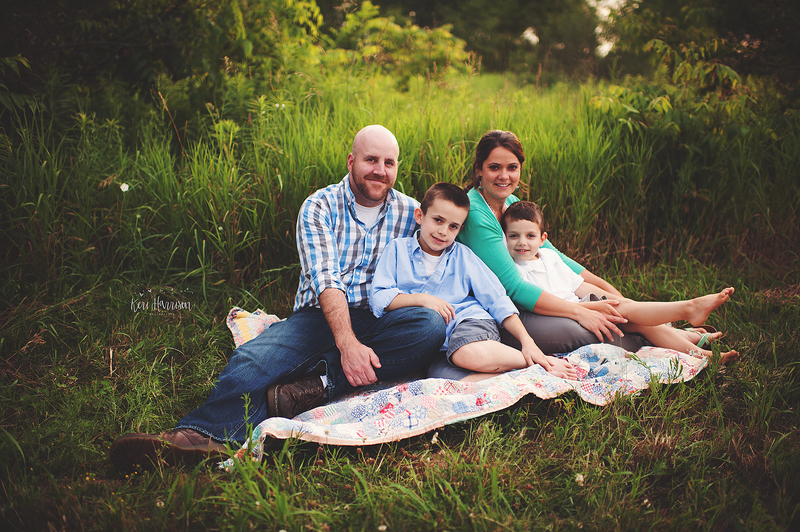 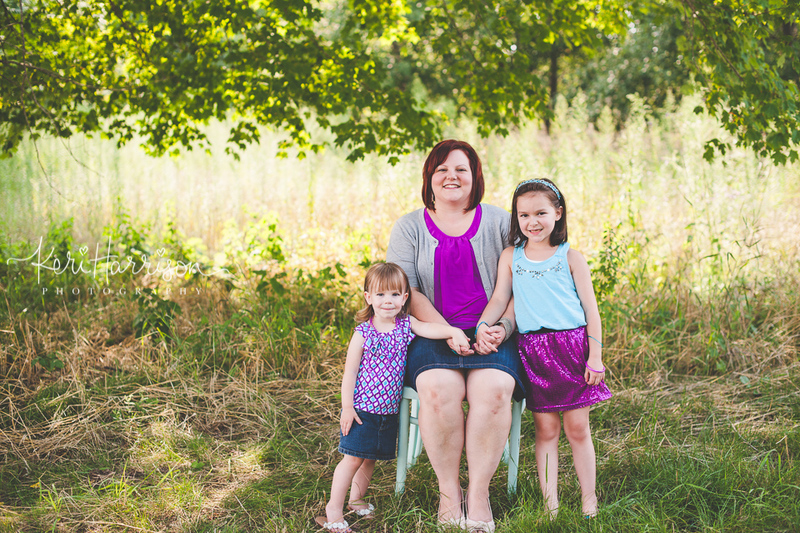 I would say family sessions make up 85% of my work, and I just love it! 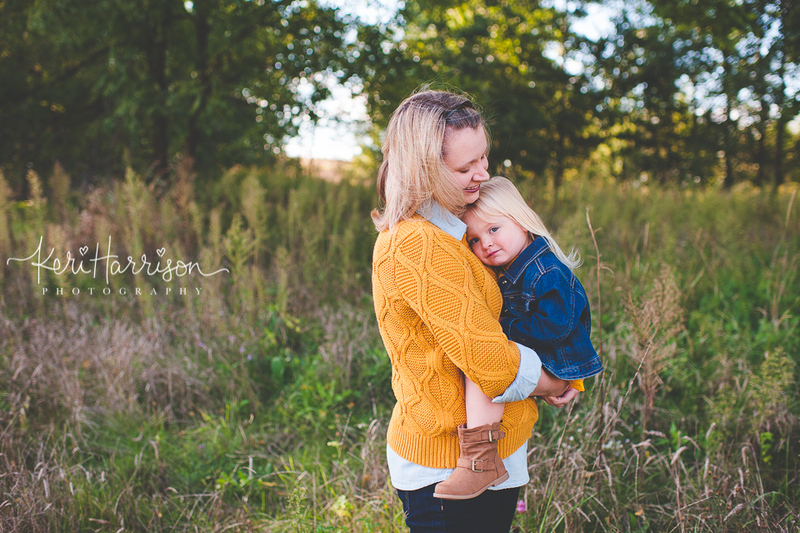 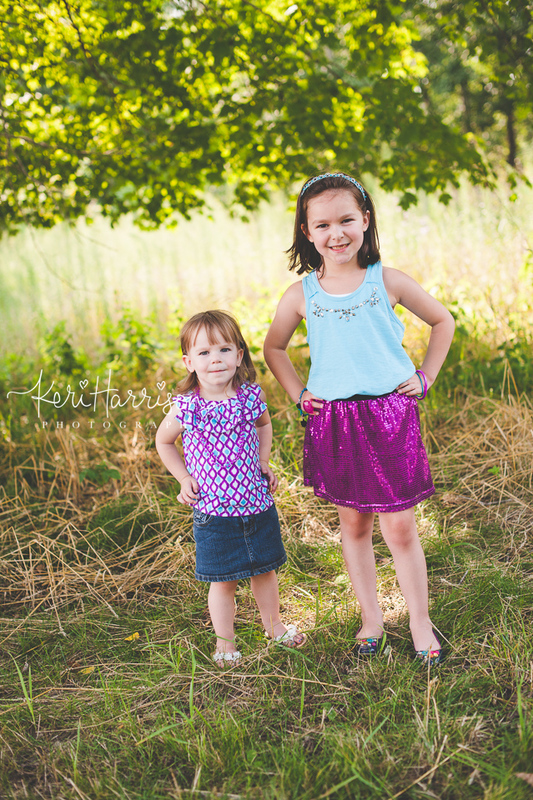 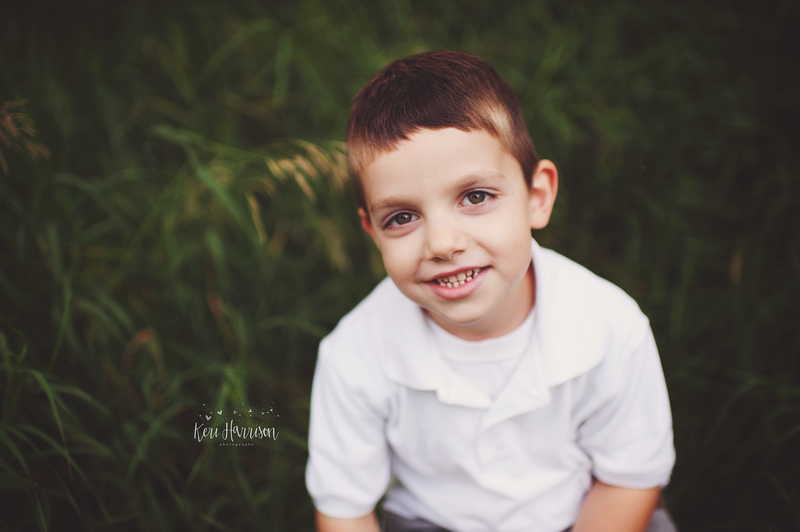 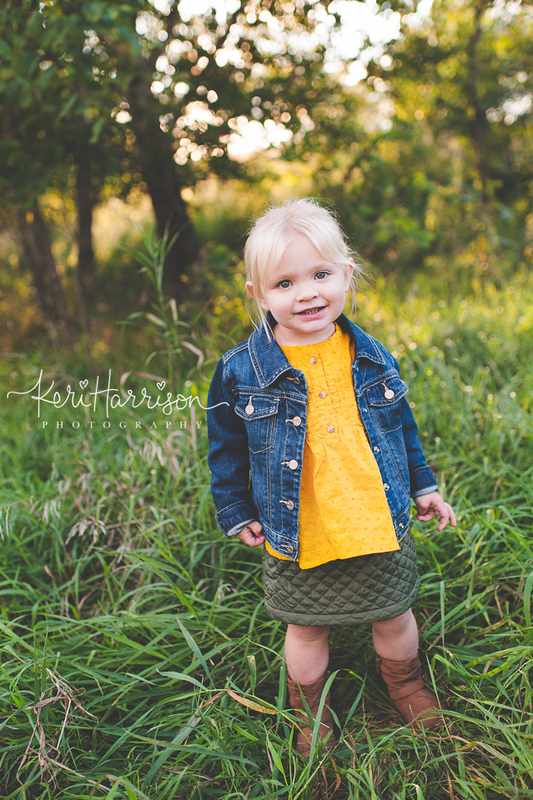 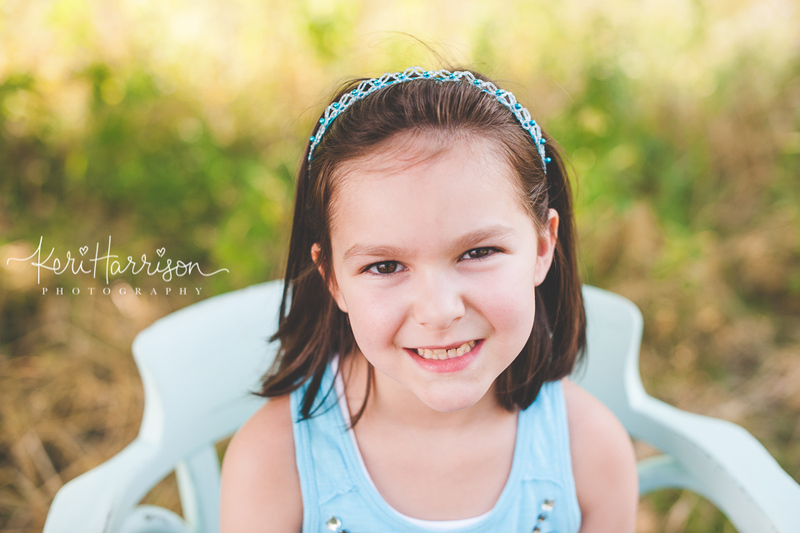 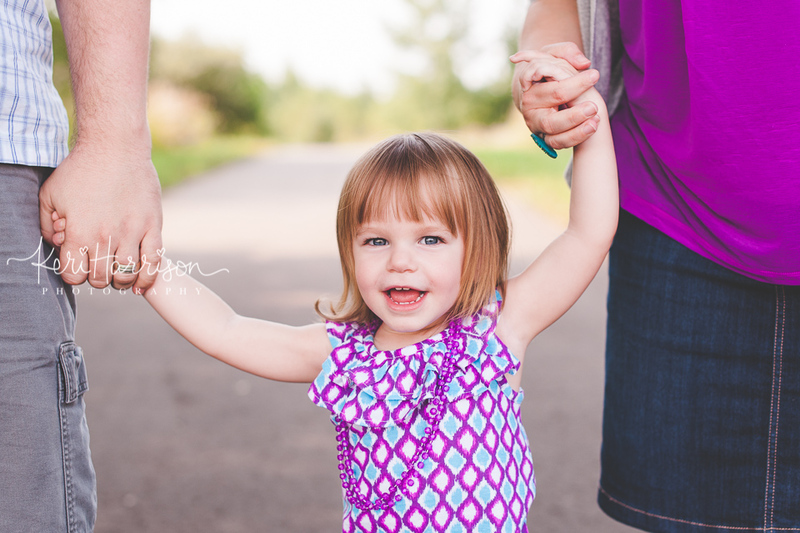 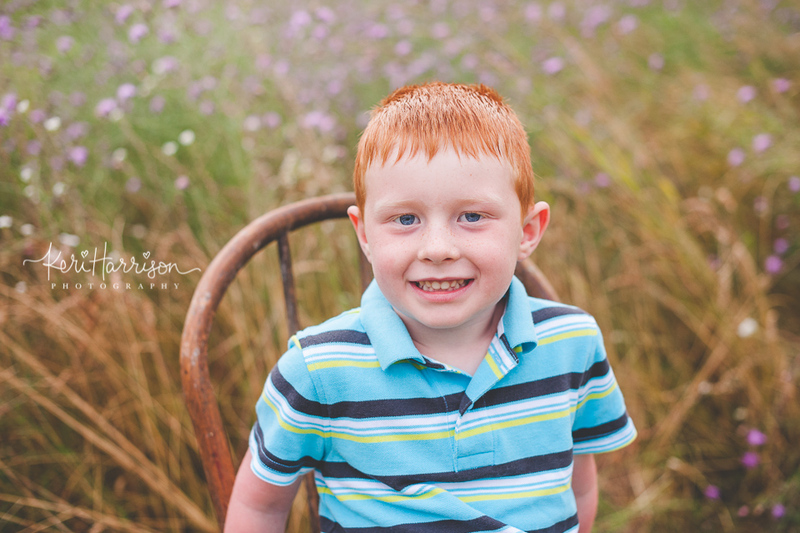 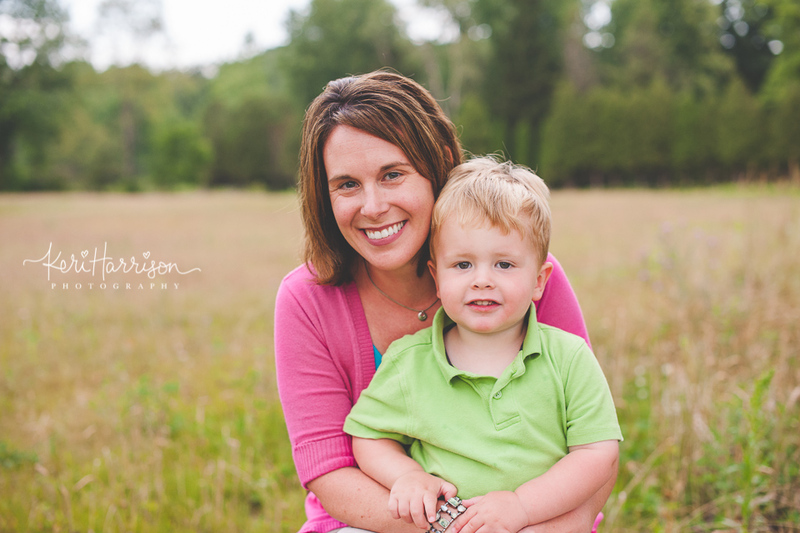 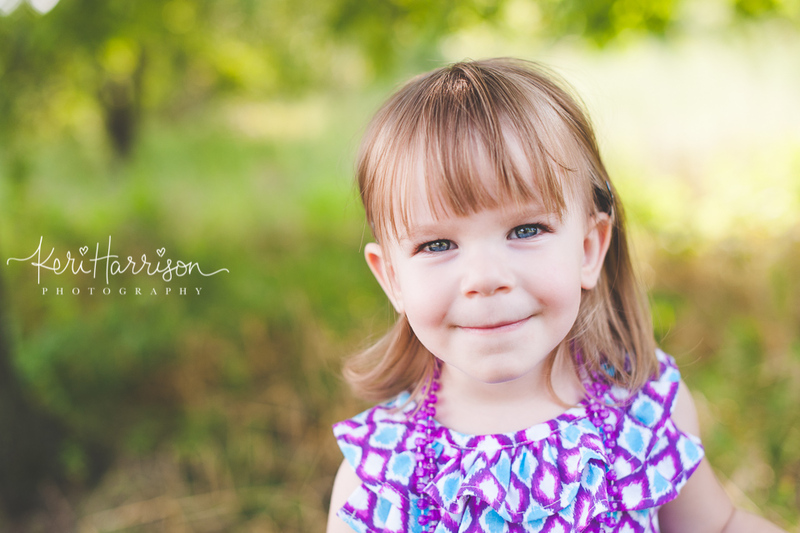 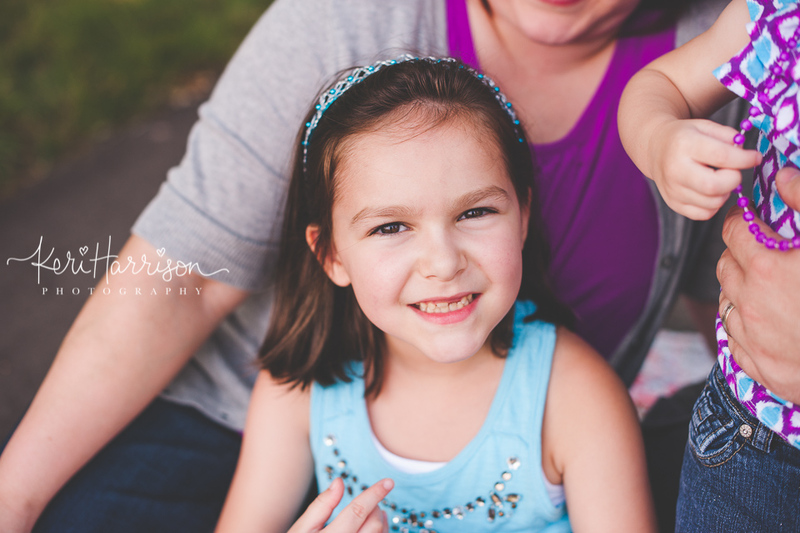 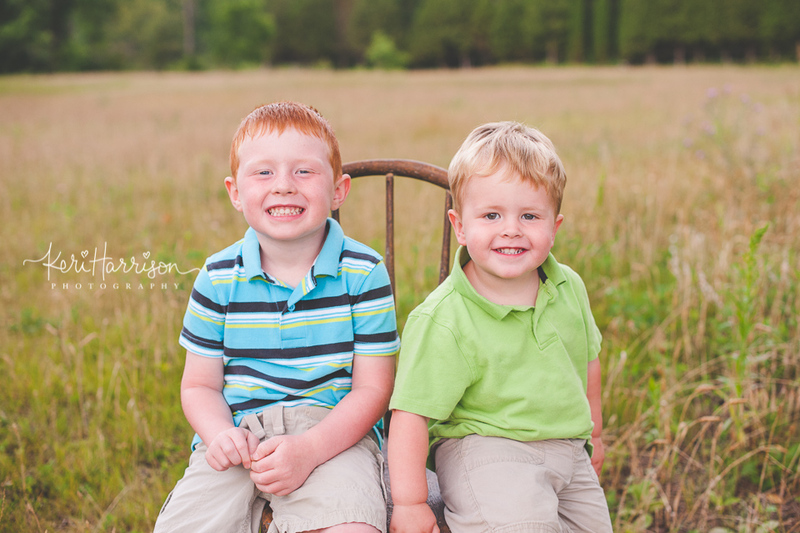 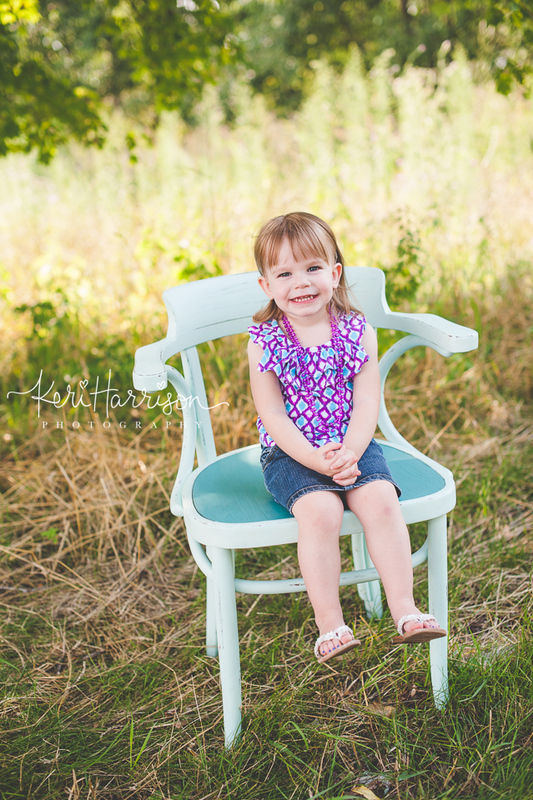 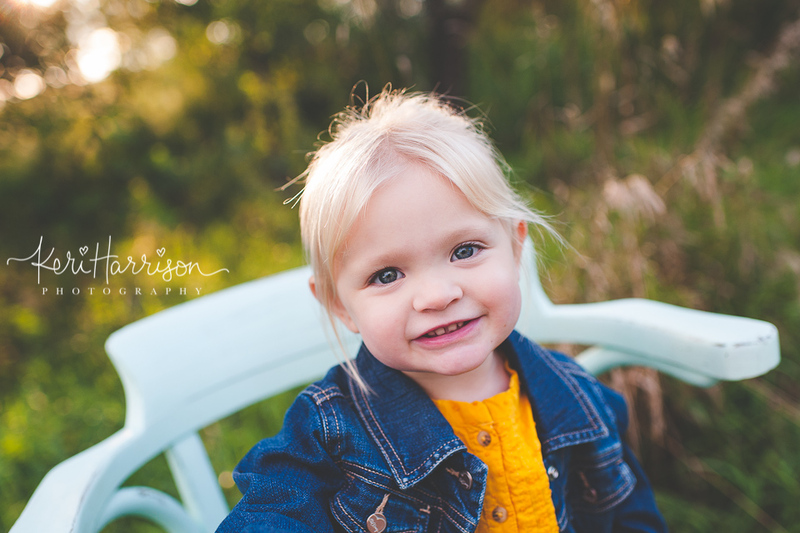 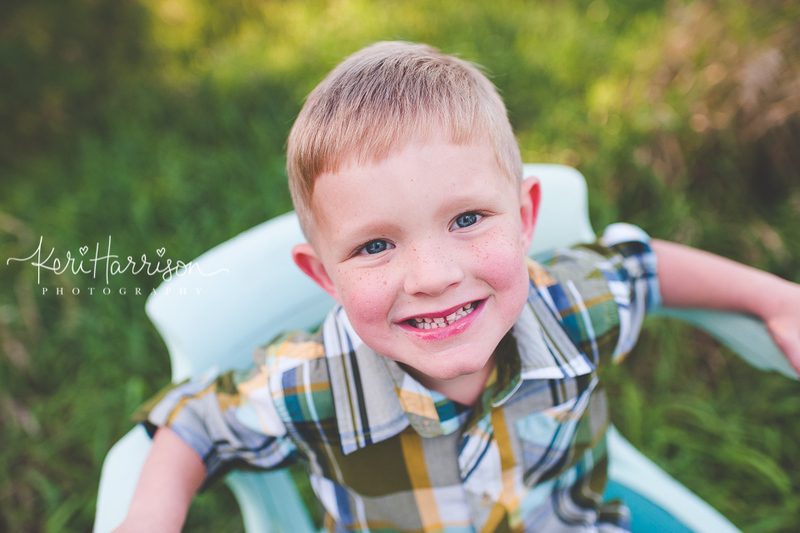 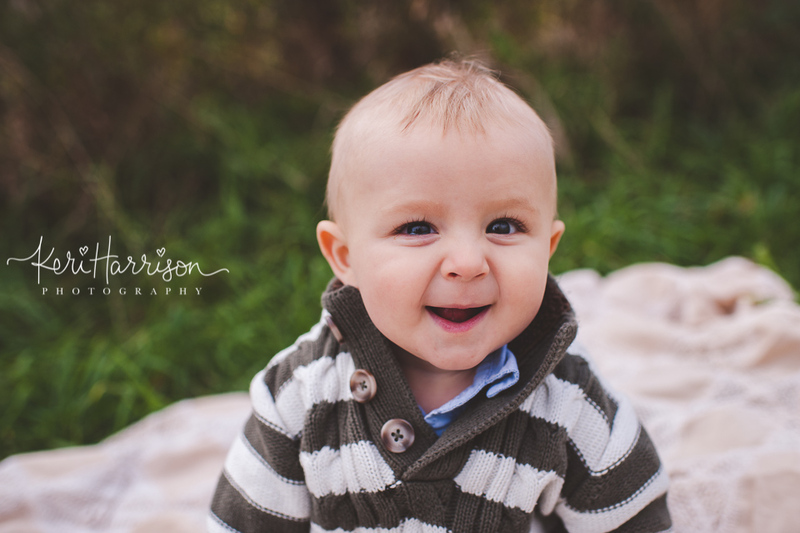 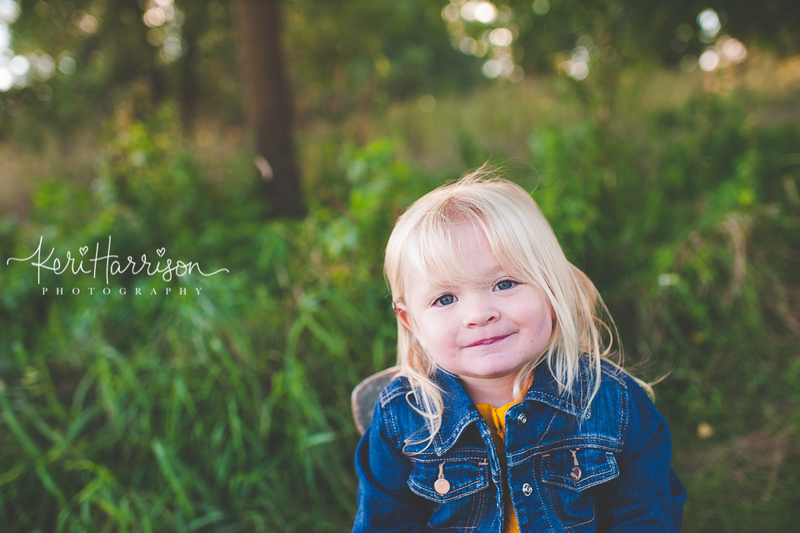 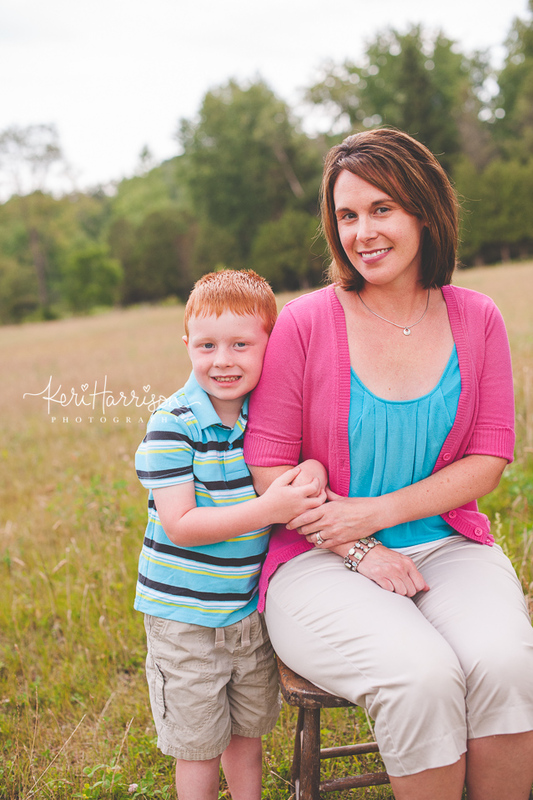 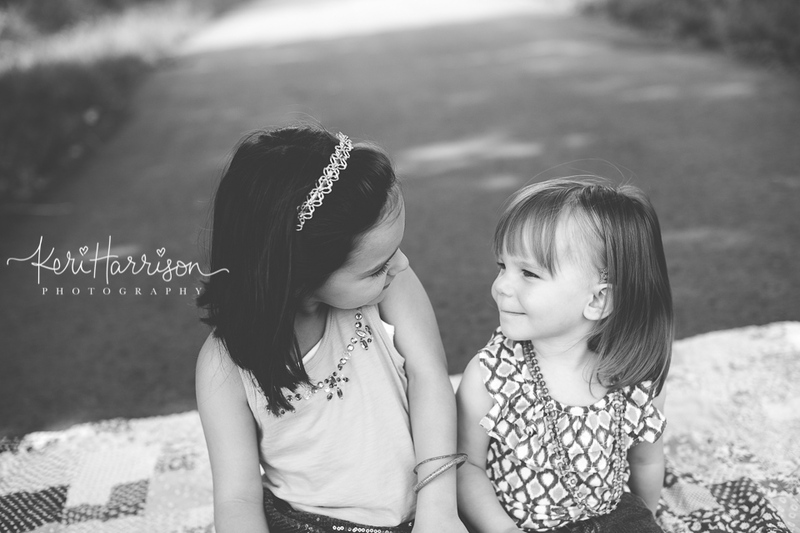 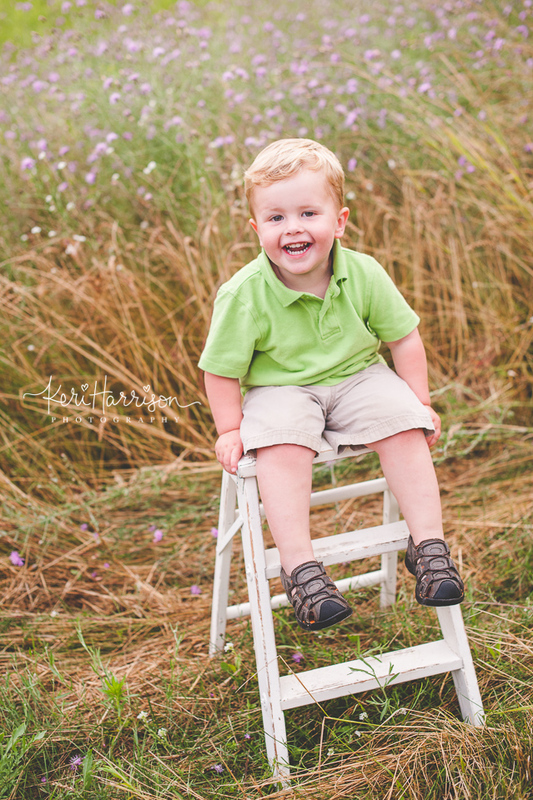 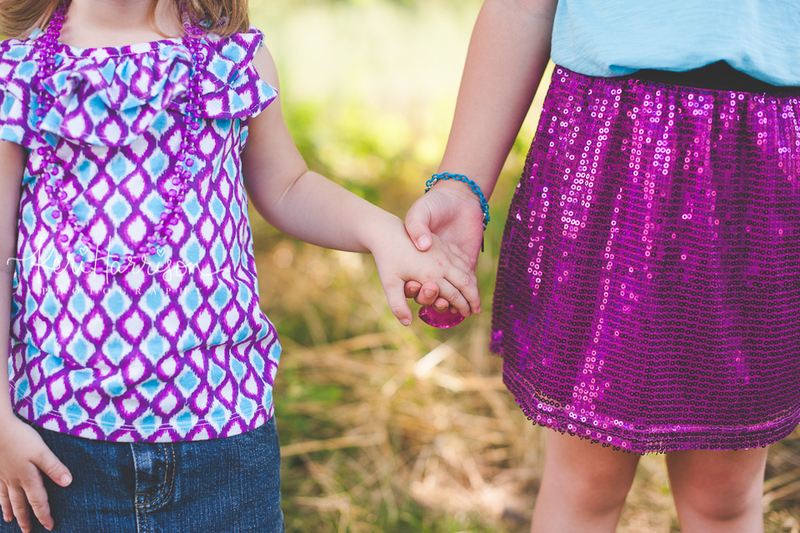 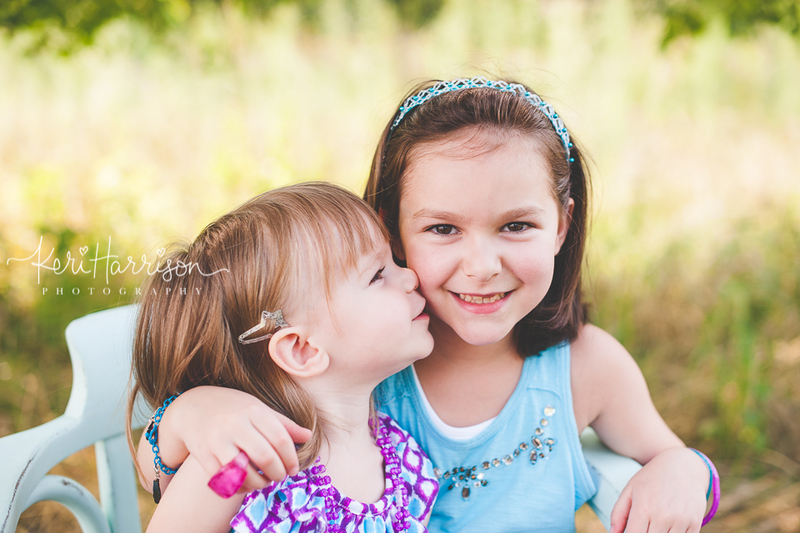 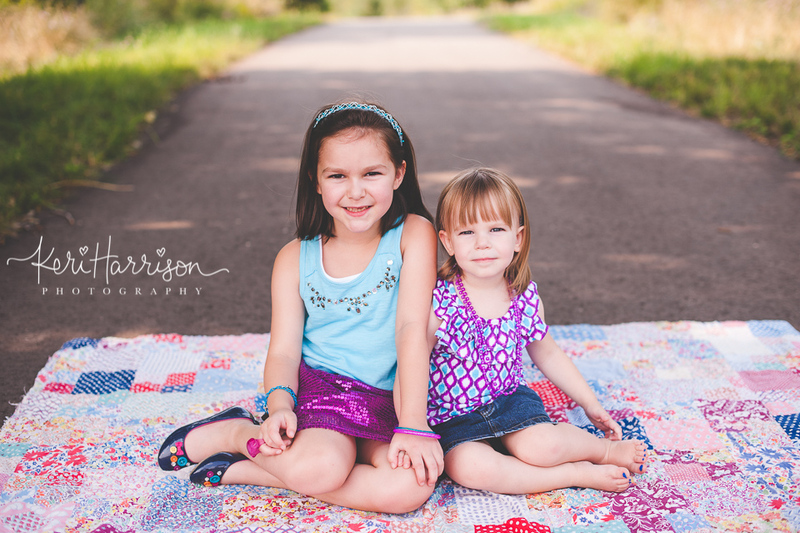 I love meeting new families and seeing your children’s sweet and spunky personalities! 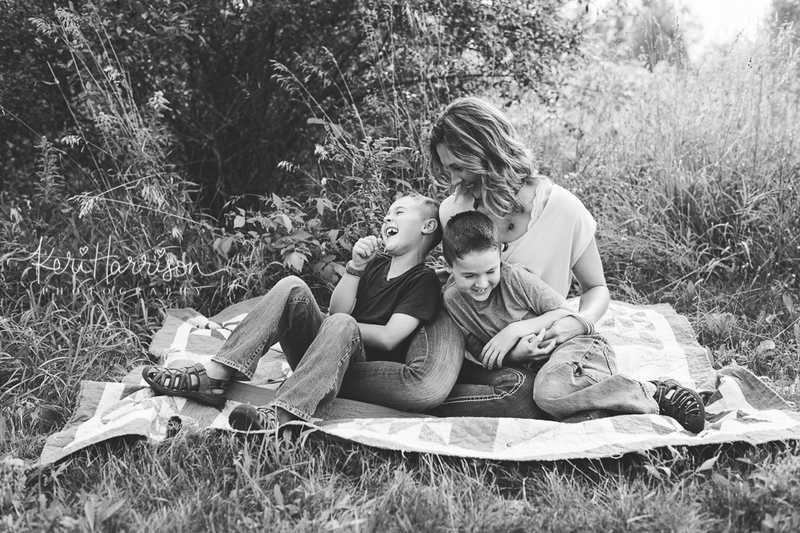 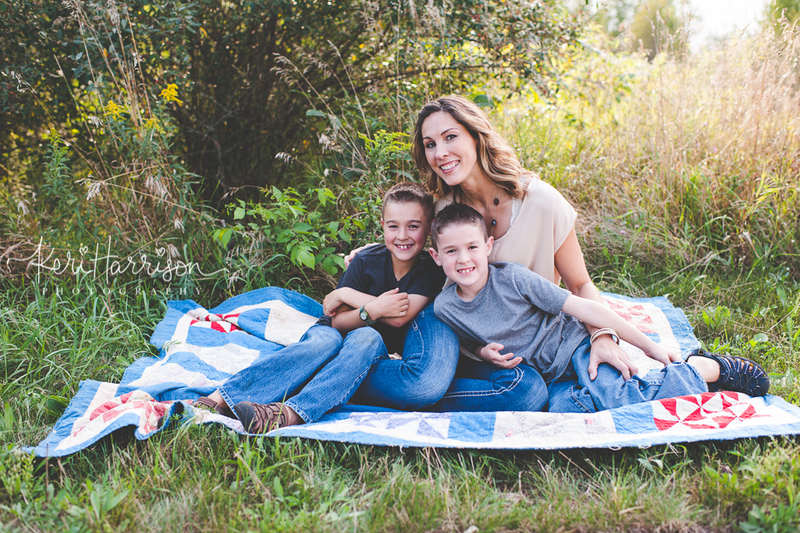 As a momma of four myself, I have such a passion for children and family – and love using my talents to capture the beauty of family! 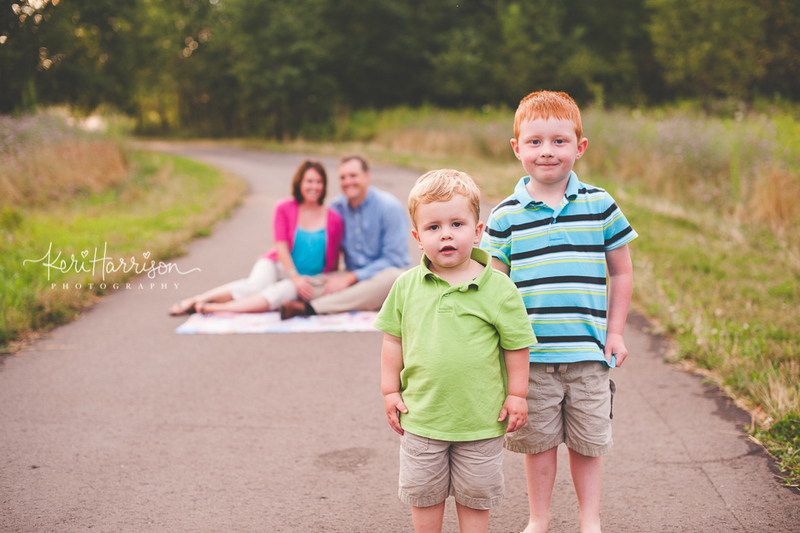 We almost had to cancel our session due to rain, but it held out for us and I’m so glad it did! 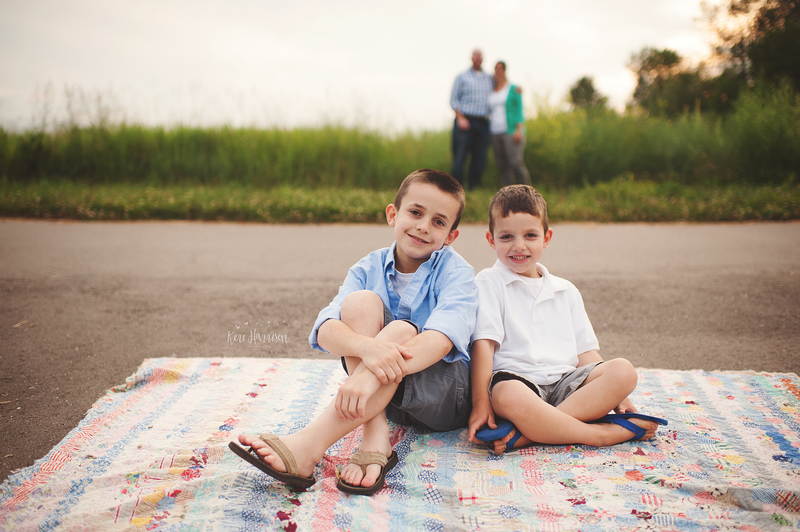 The boys did so well, and the love mom and dad have for their boys is so evident in these images.